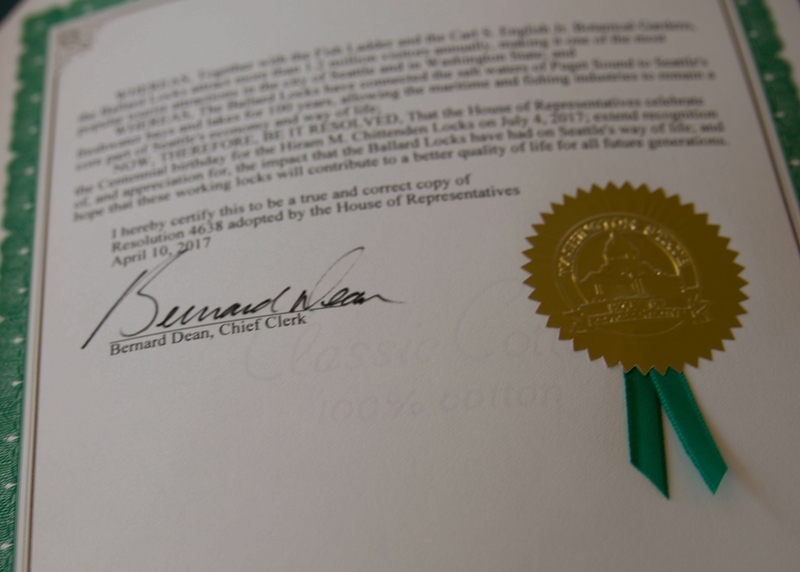 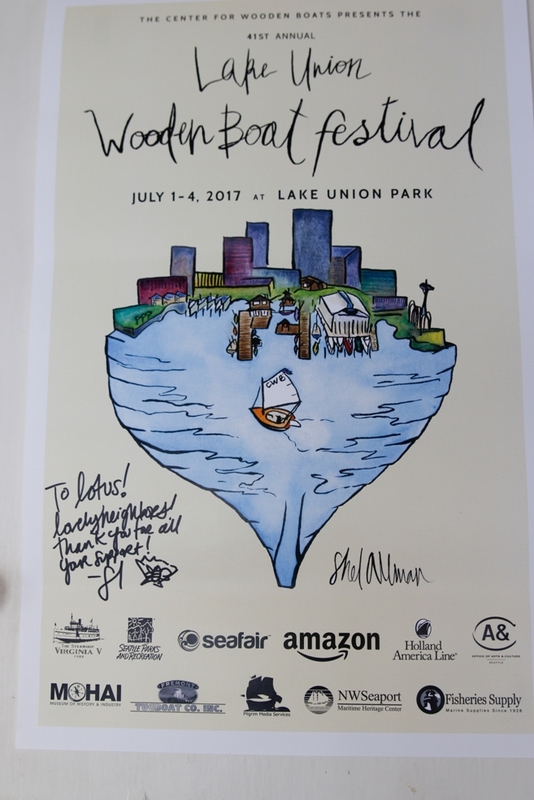 It was a BIG day in Seattle history! 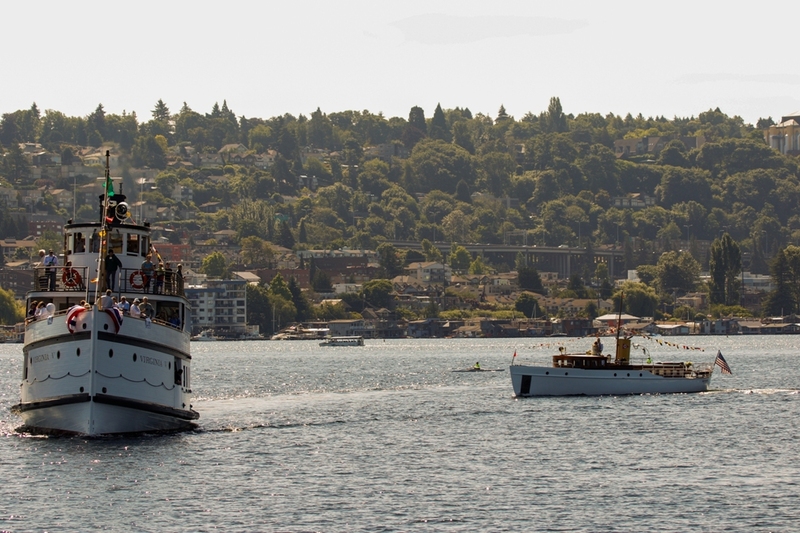 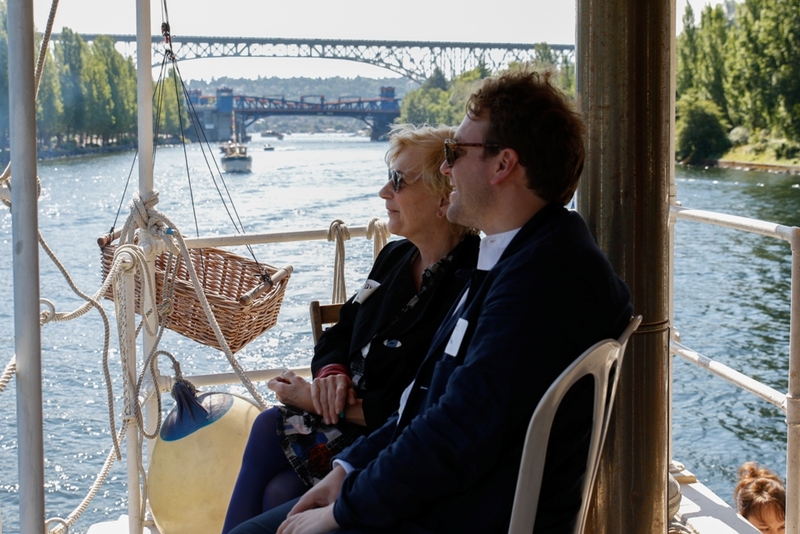 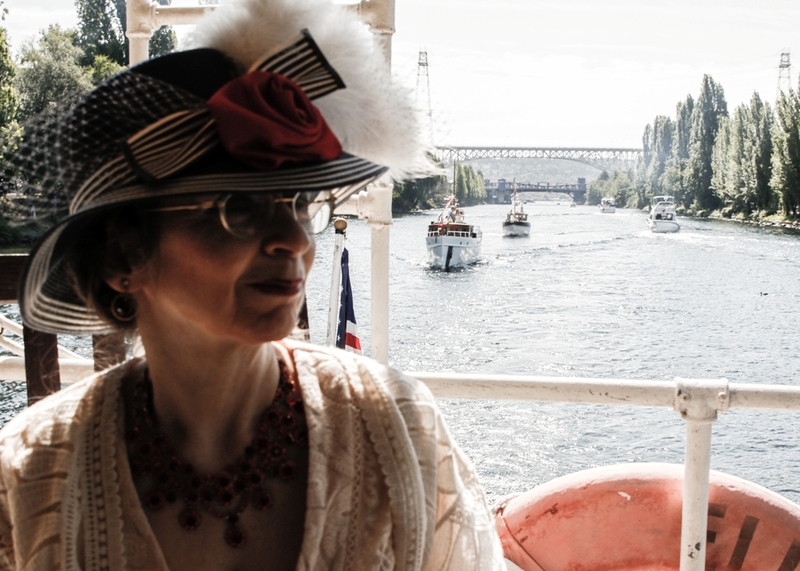 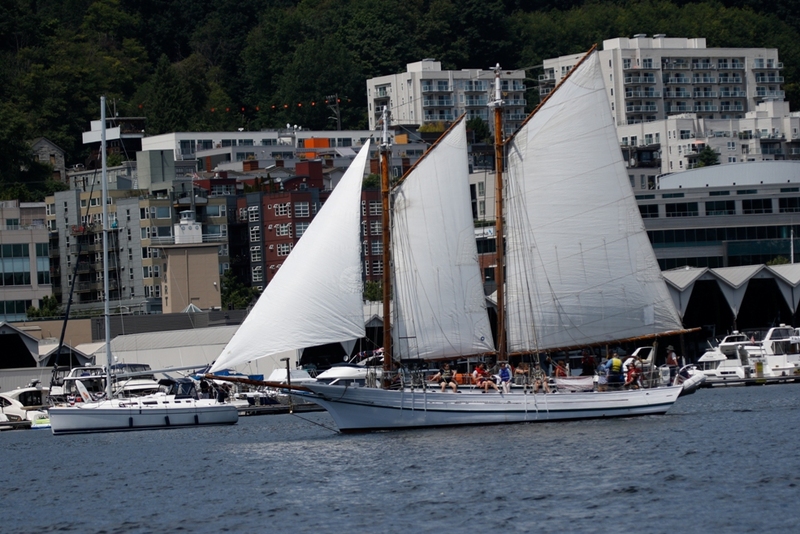 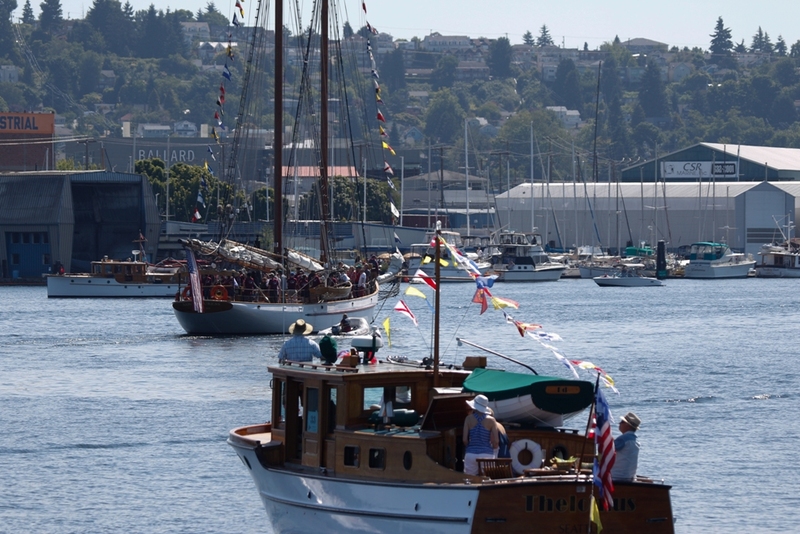 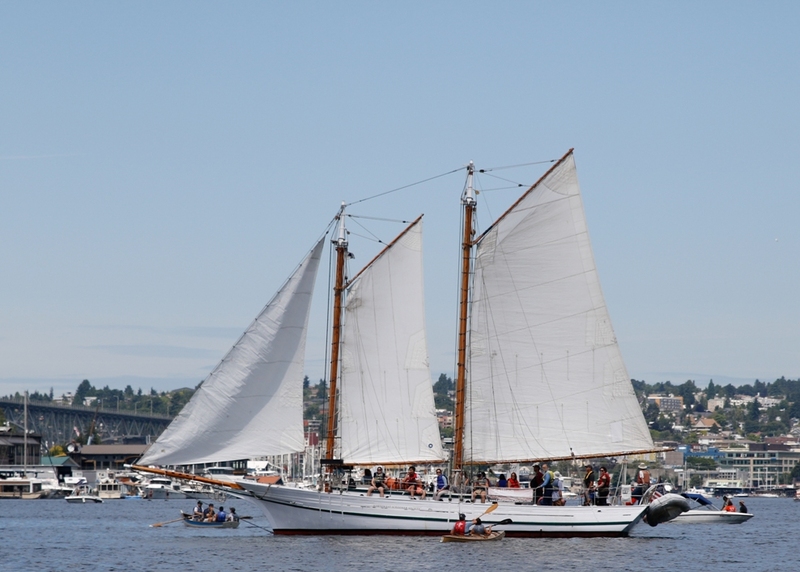 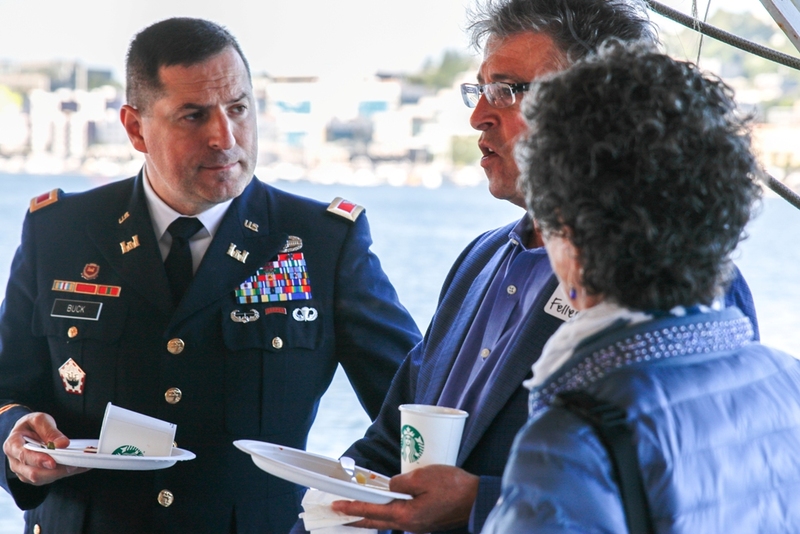 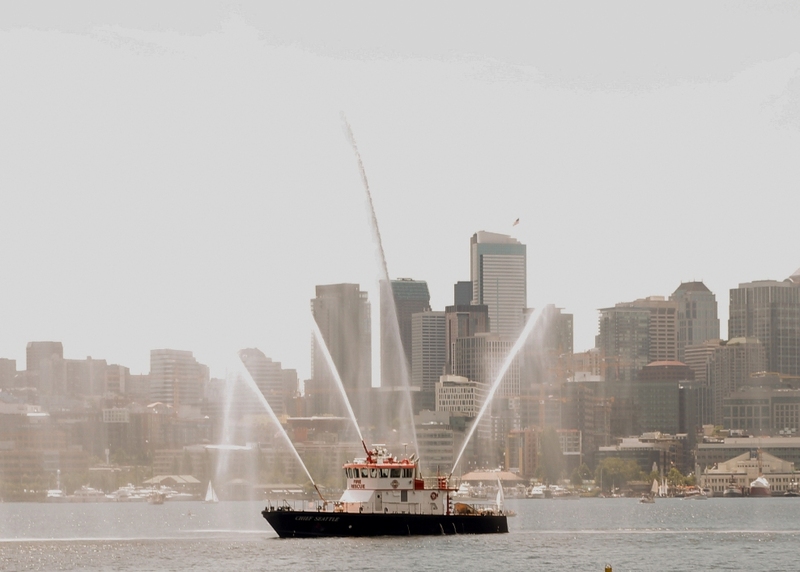 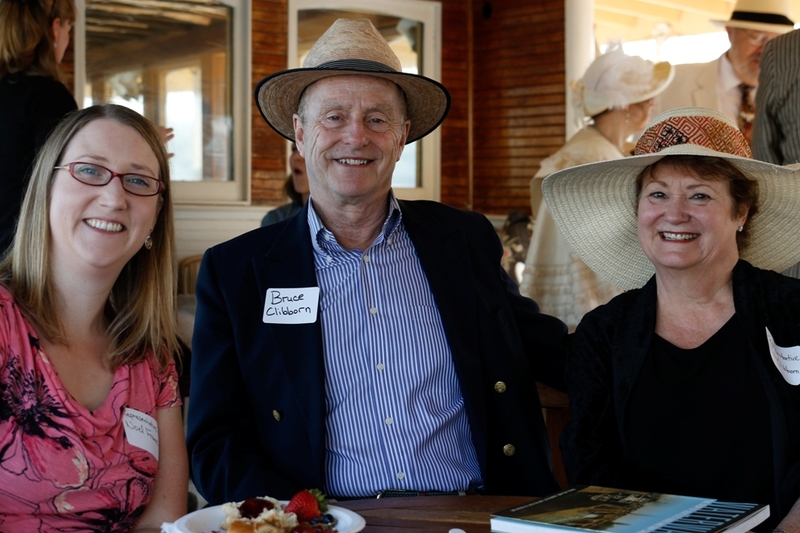 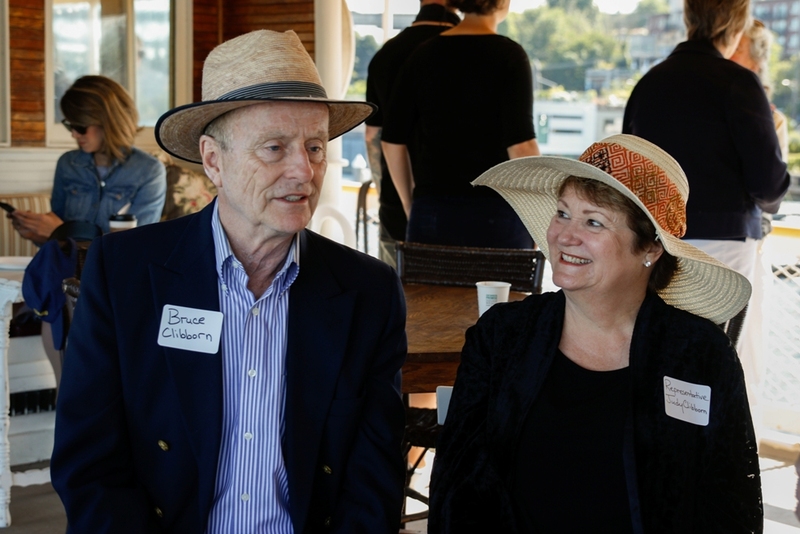 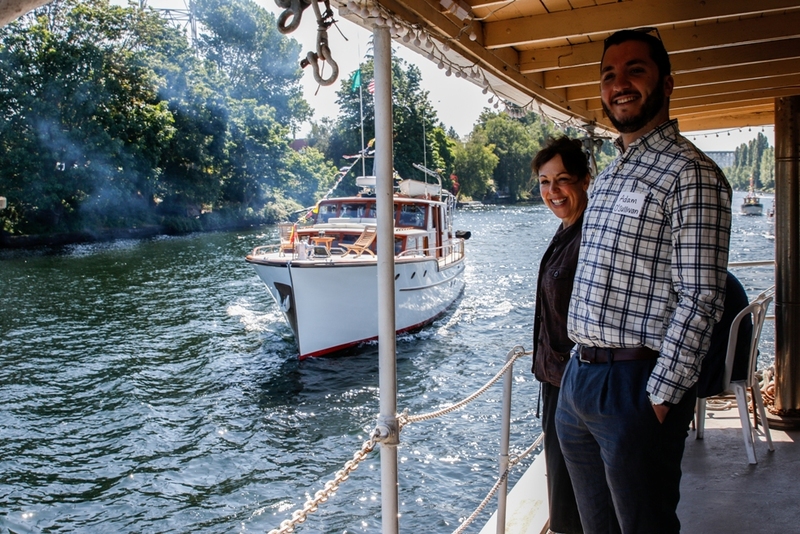 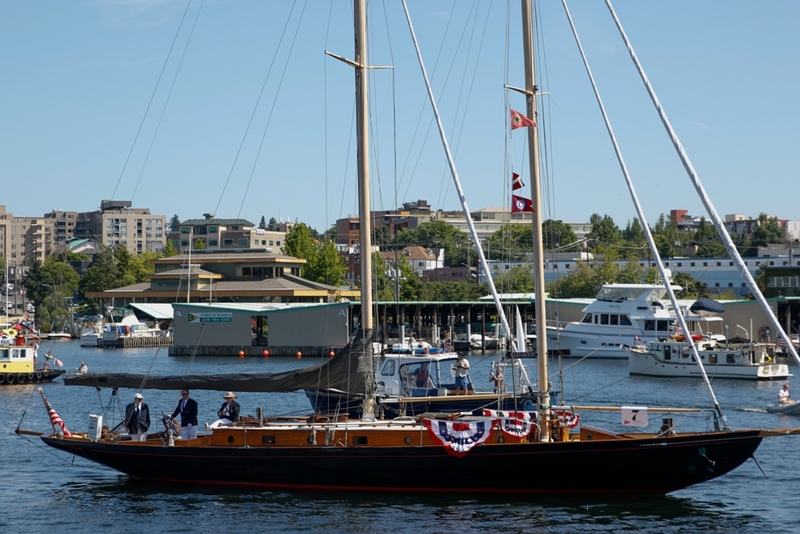 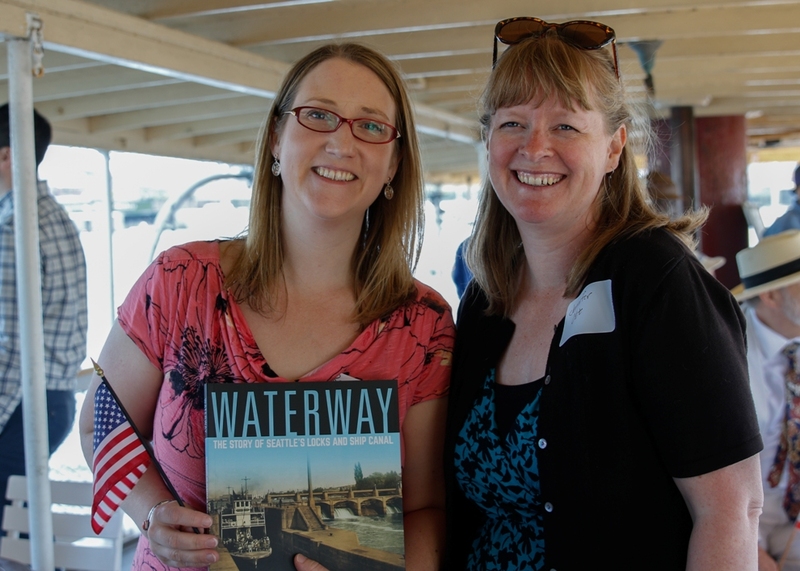 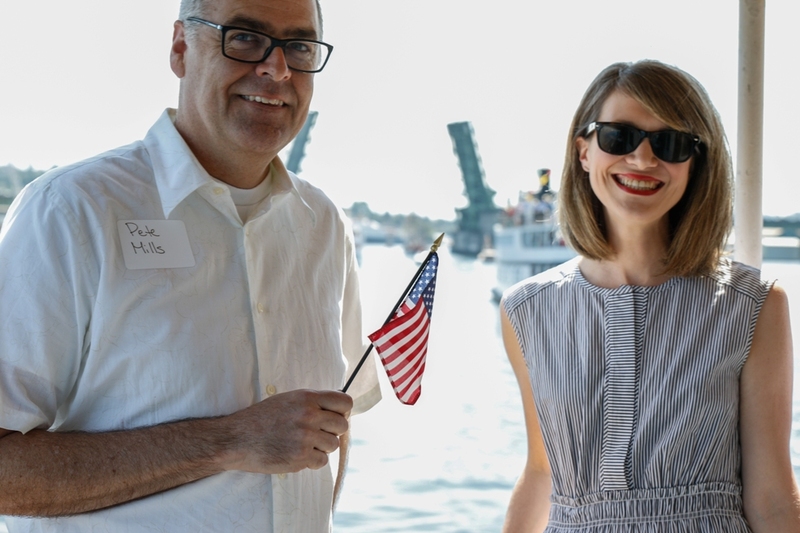 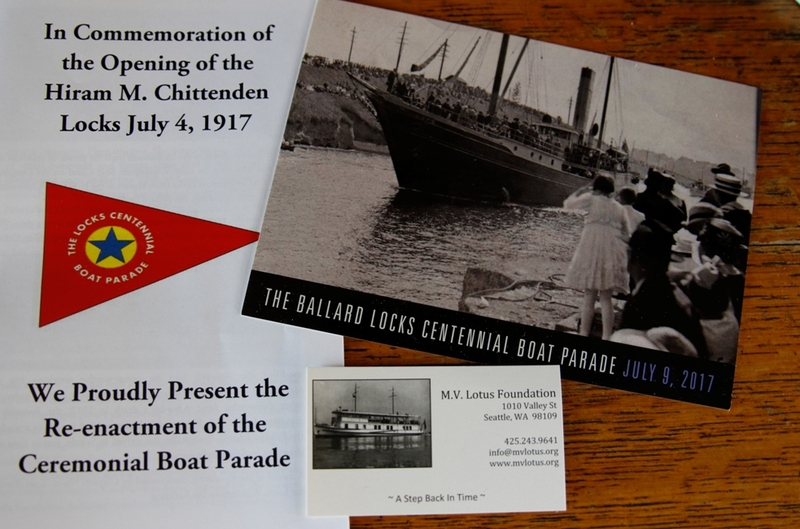 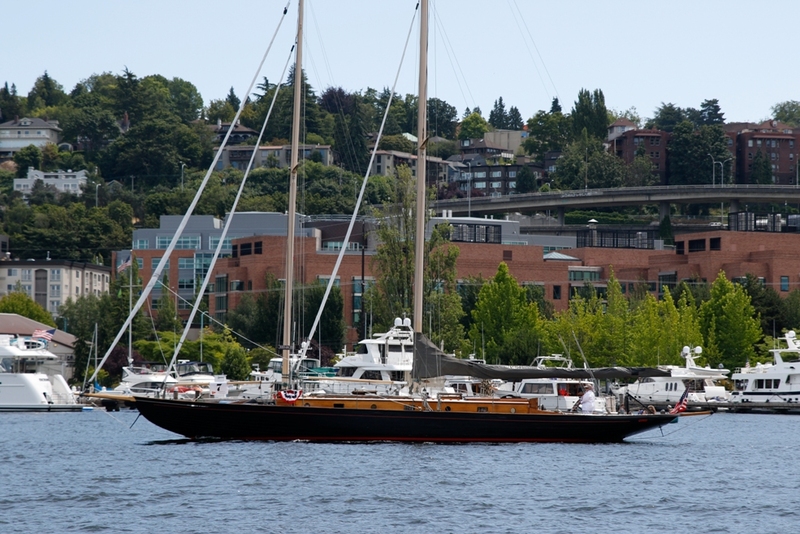 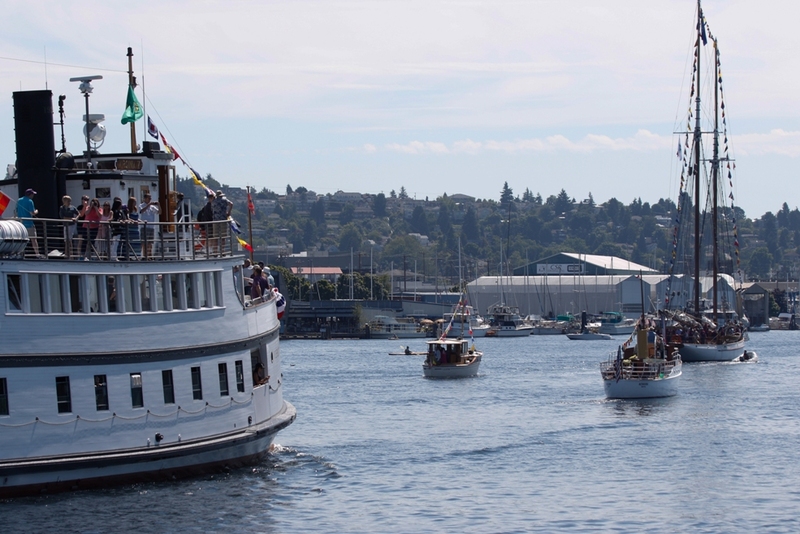 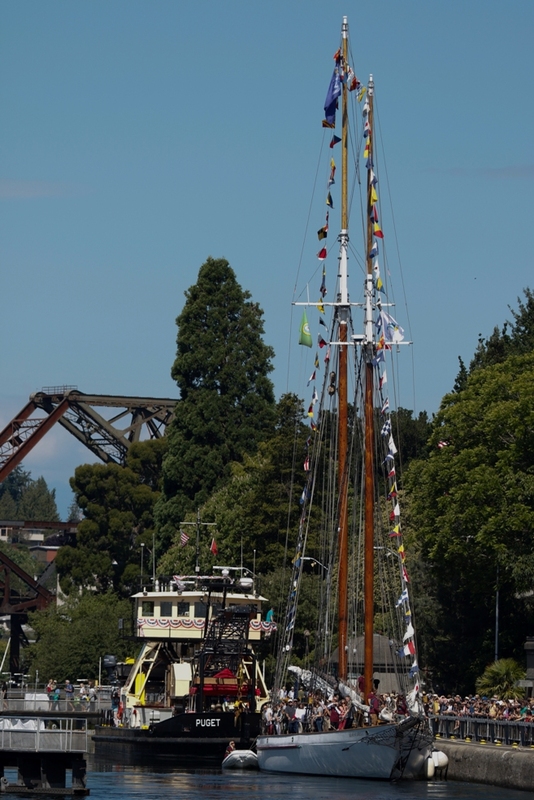 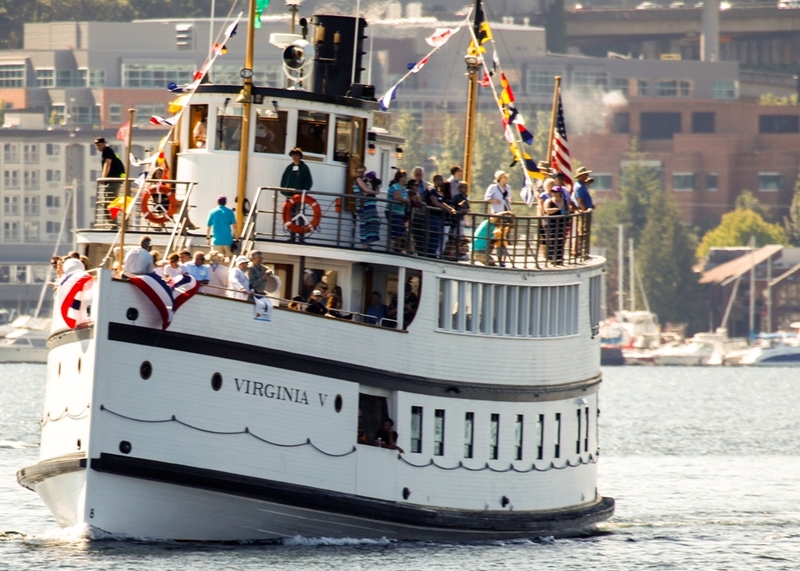 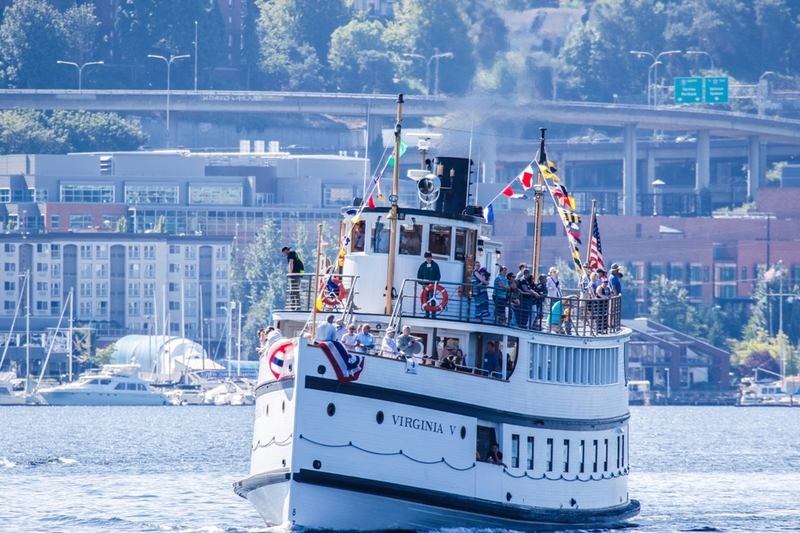 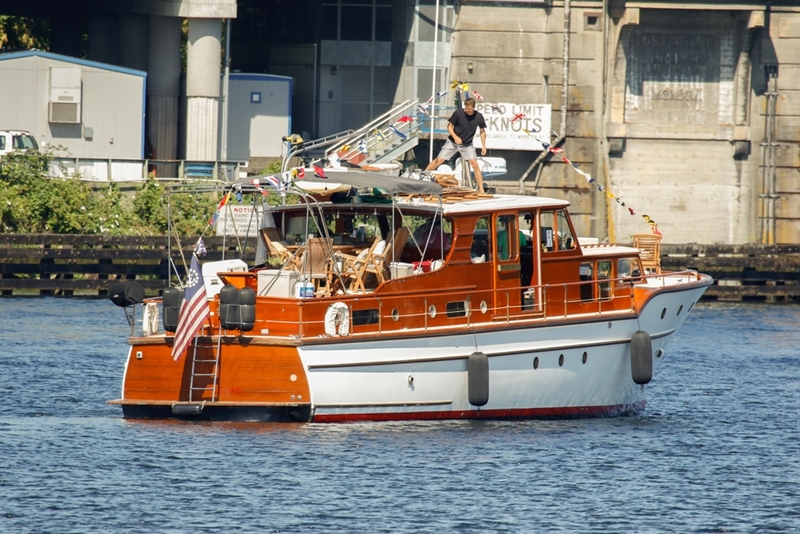 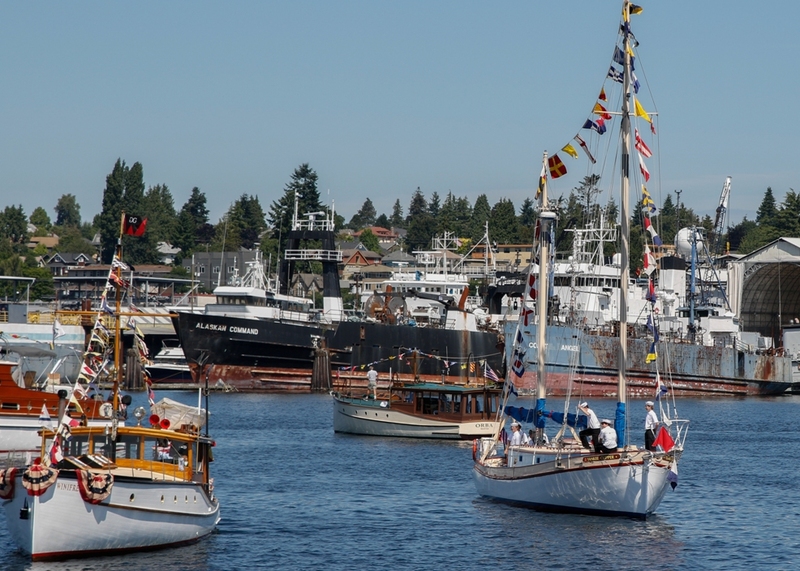 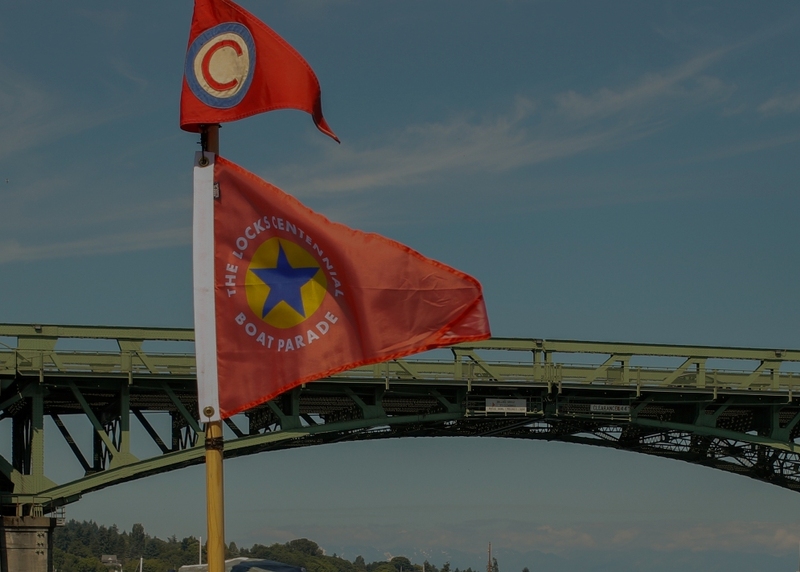 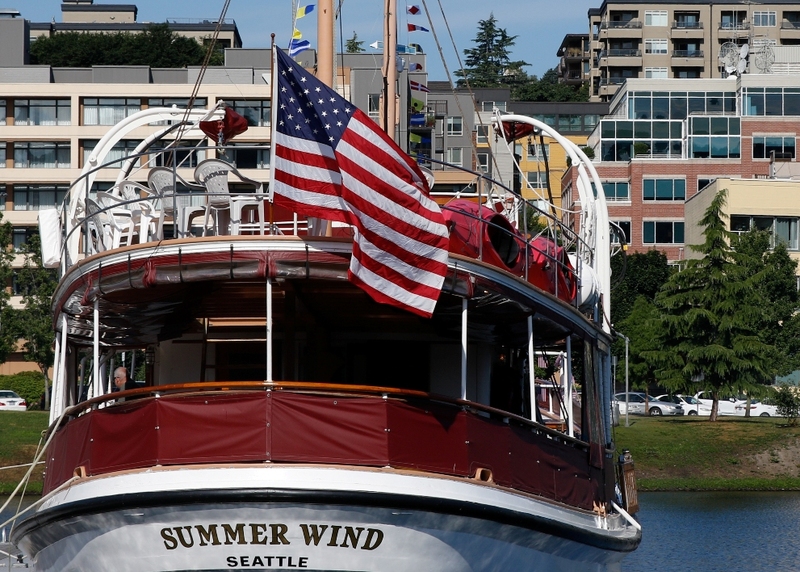 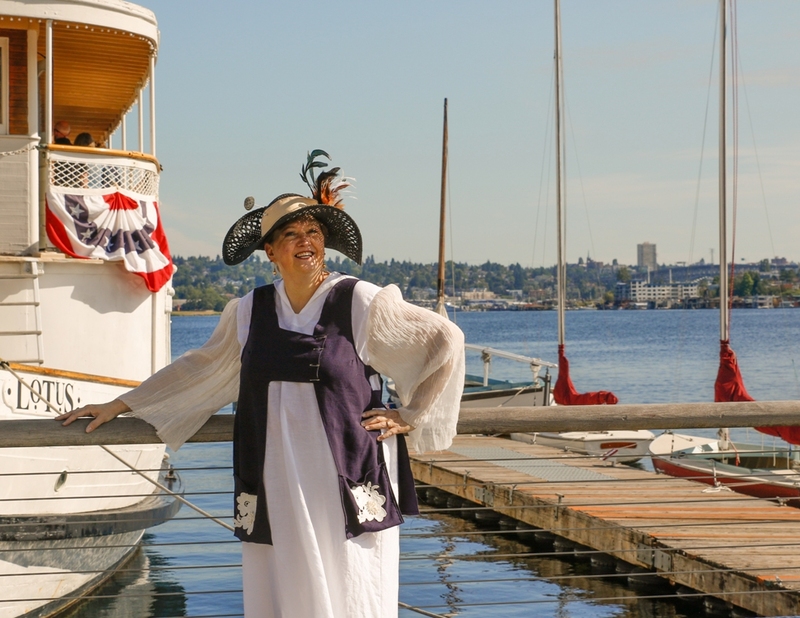 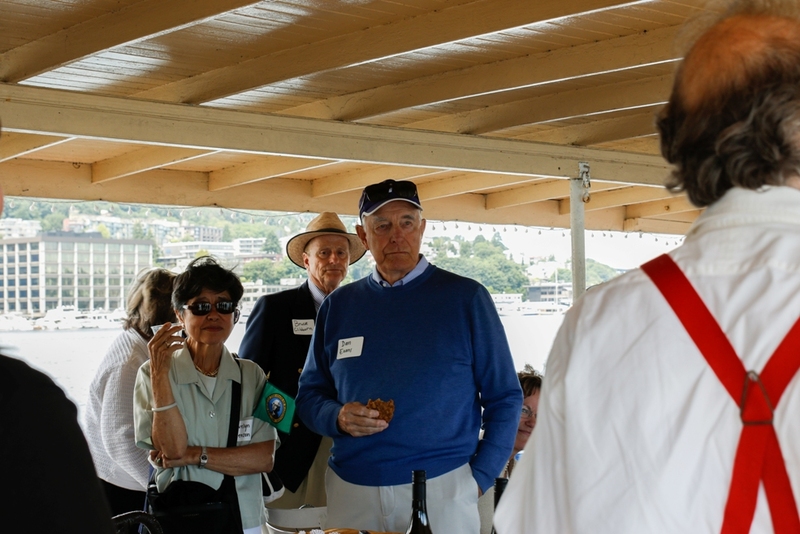 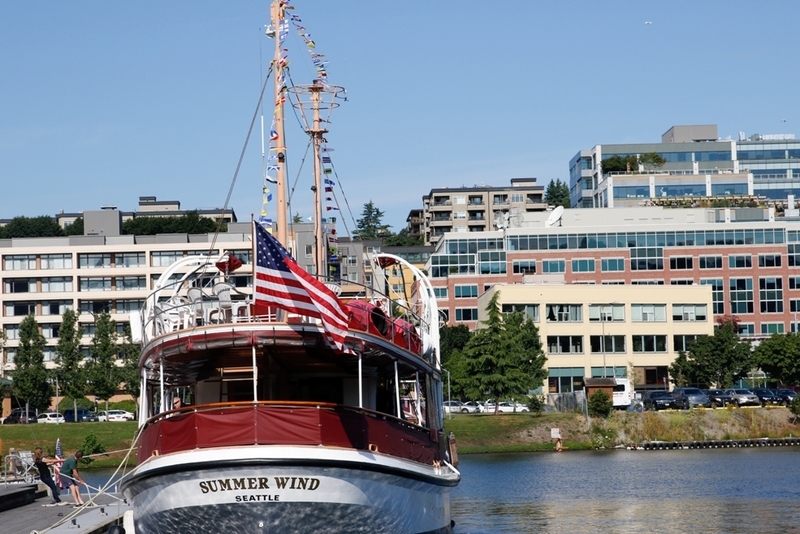 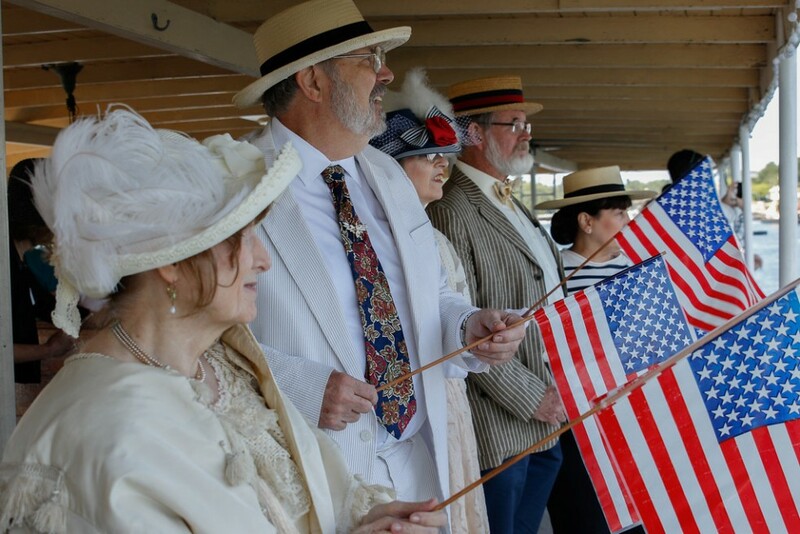 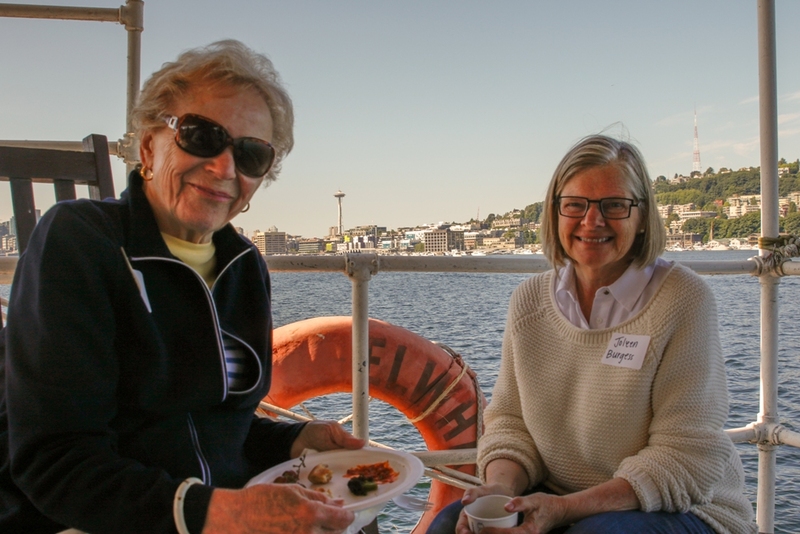 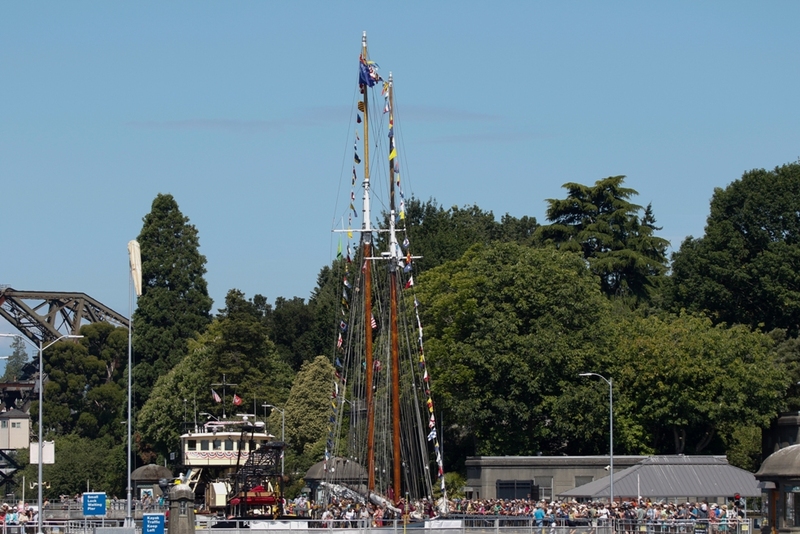 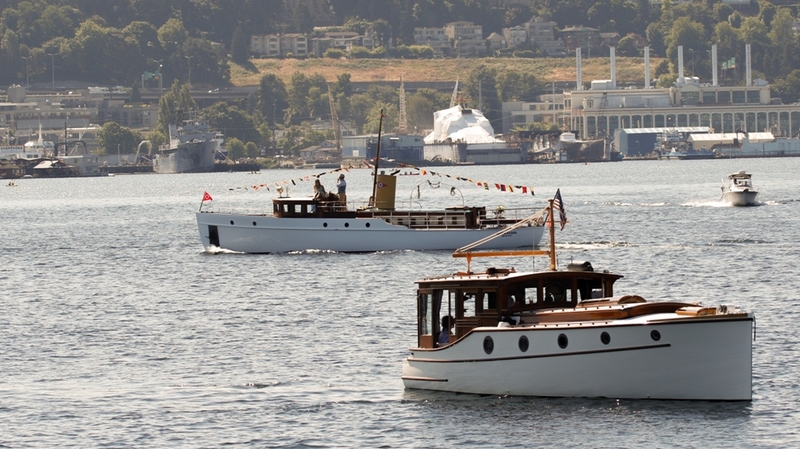 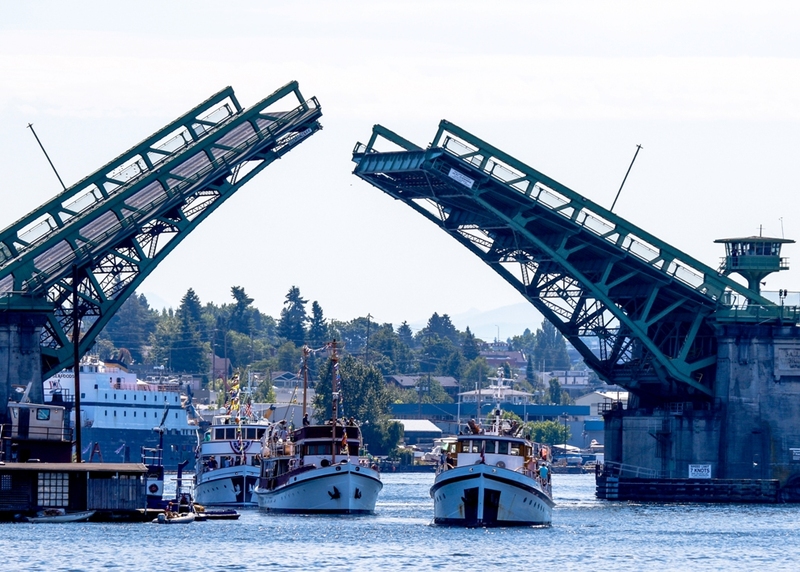 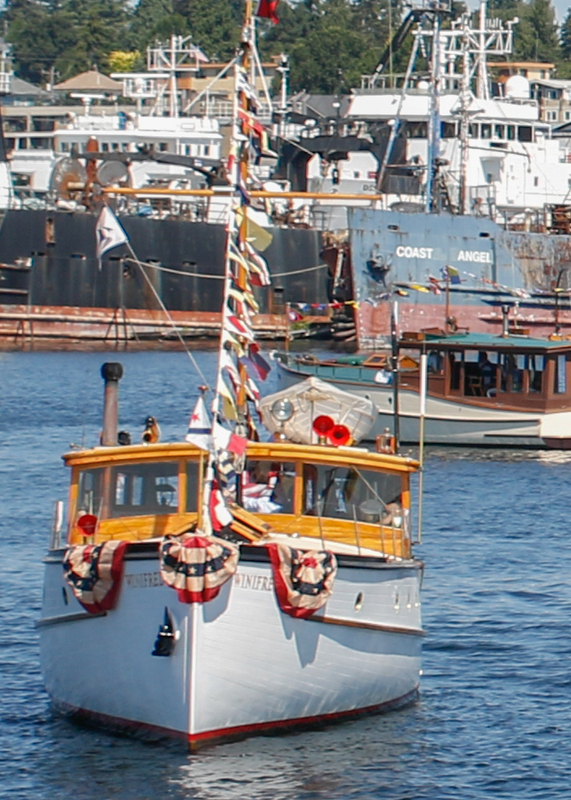 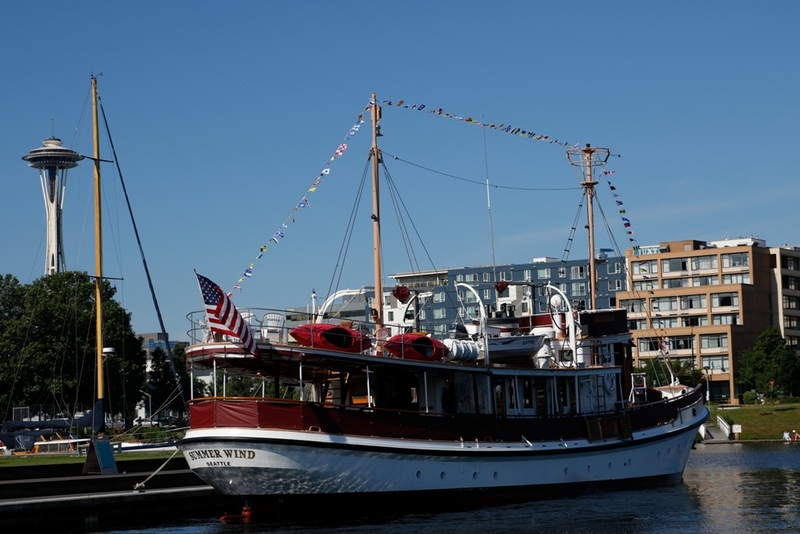 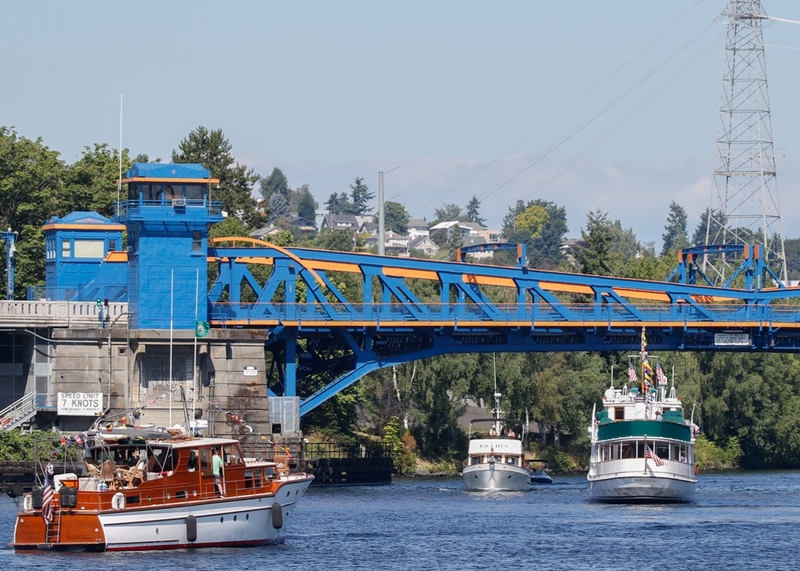 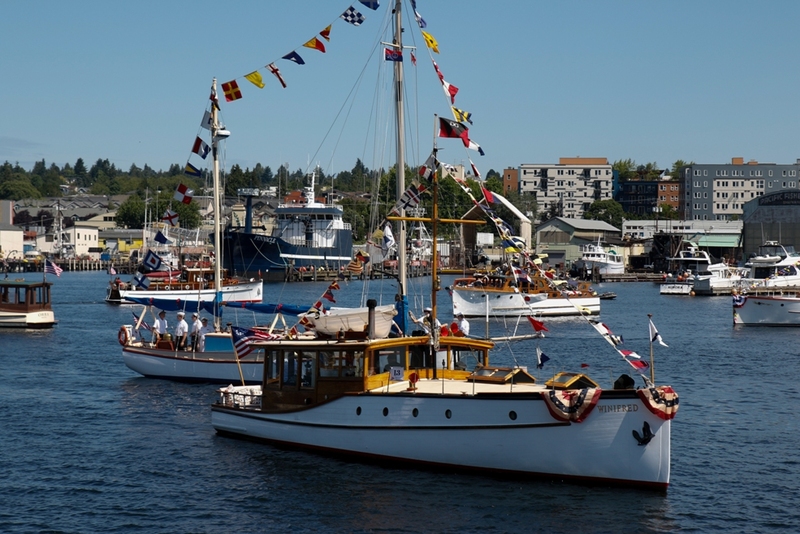 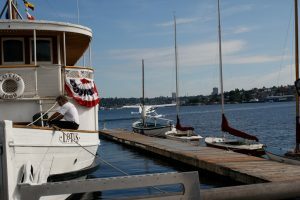 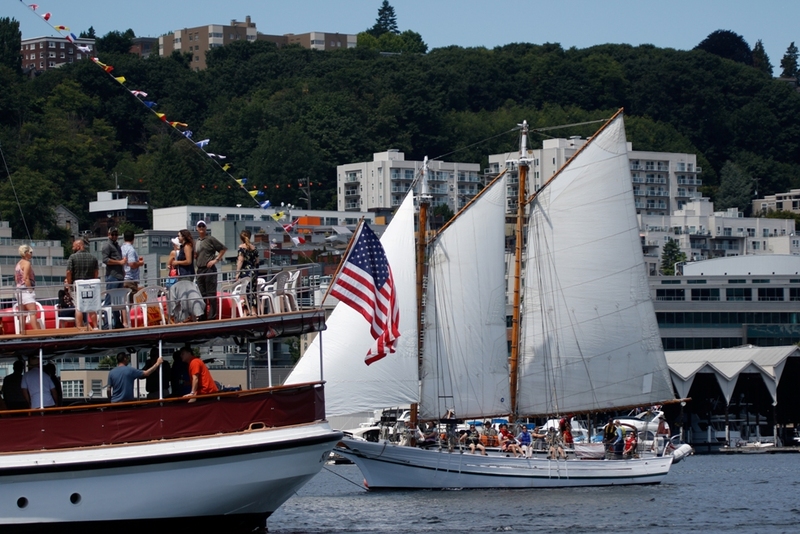 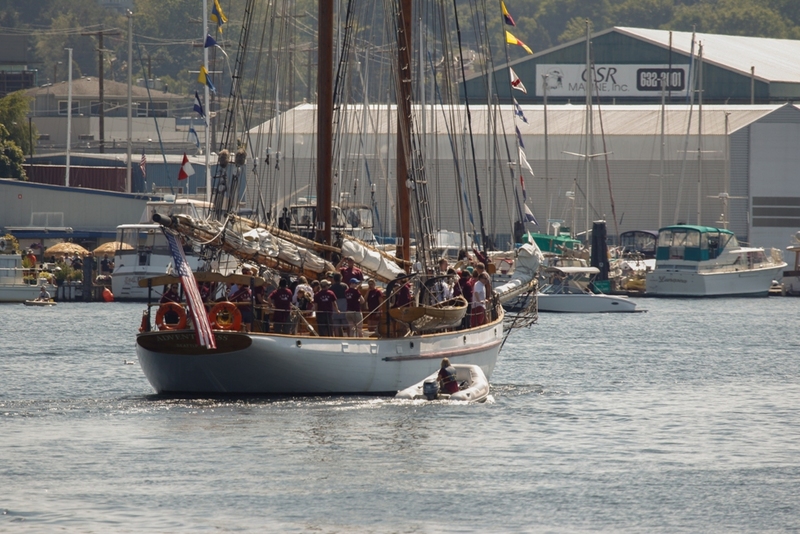 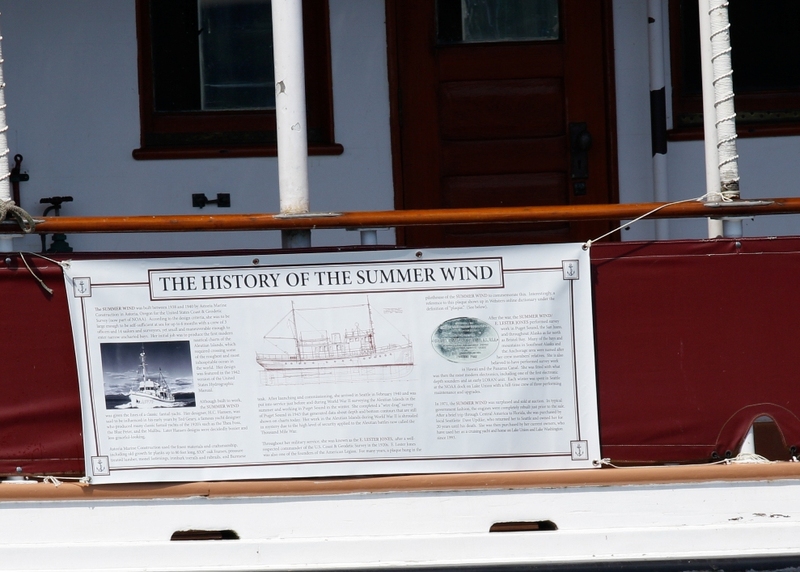 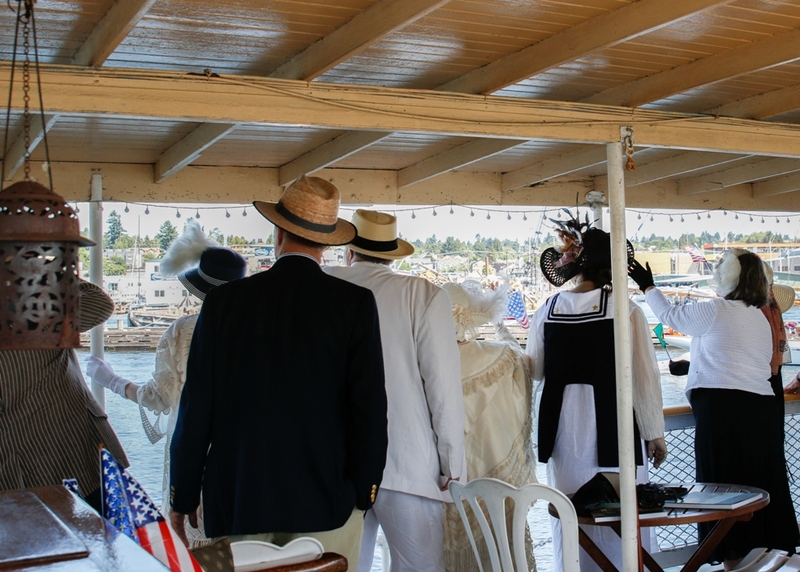 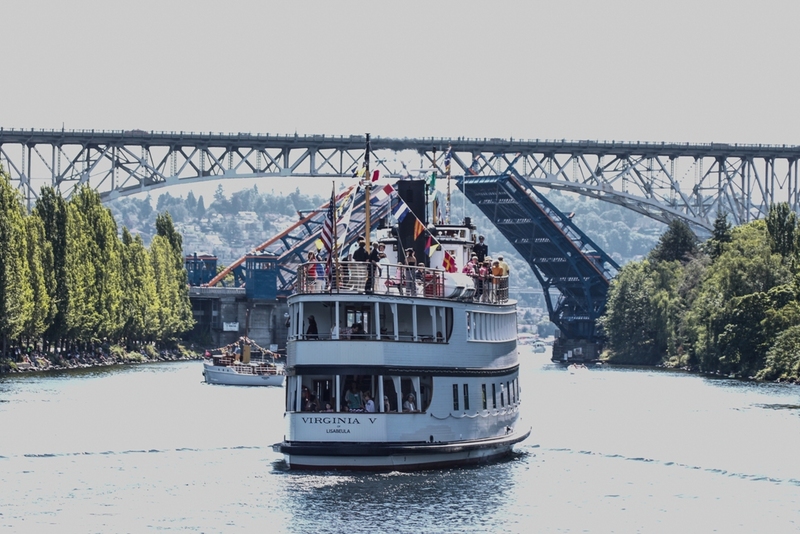 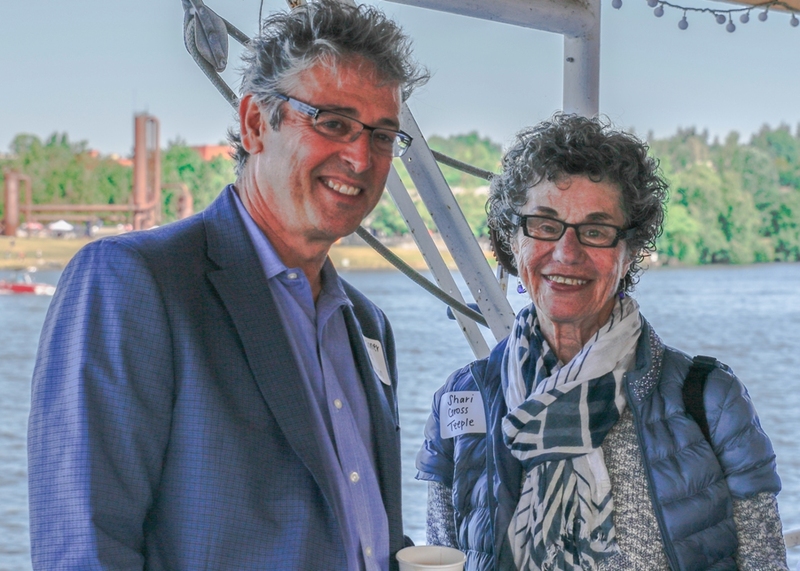 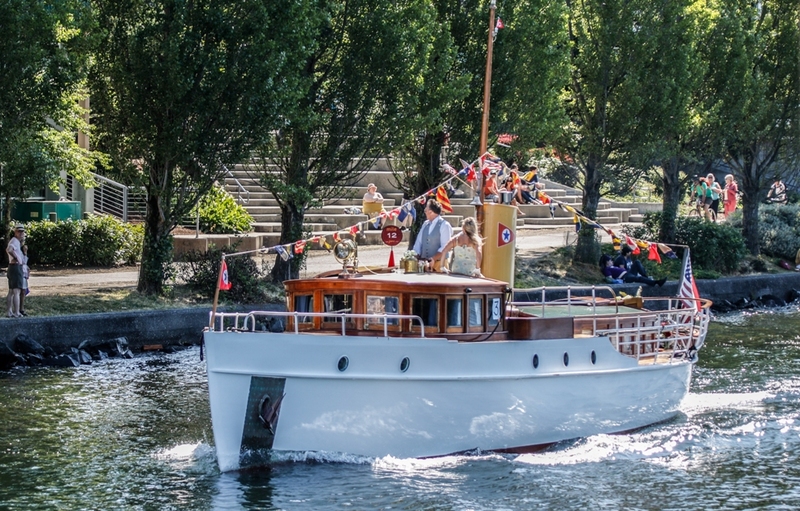 It was the centennial celebrations of the opening of the Hiram Chittenden Locks (part of the Ship Canal) which connects salt water Puget Sound, with fresh water Lake Union, and onto Lake Washington. 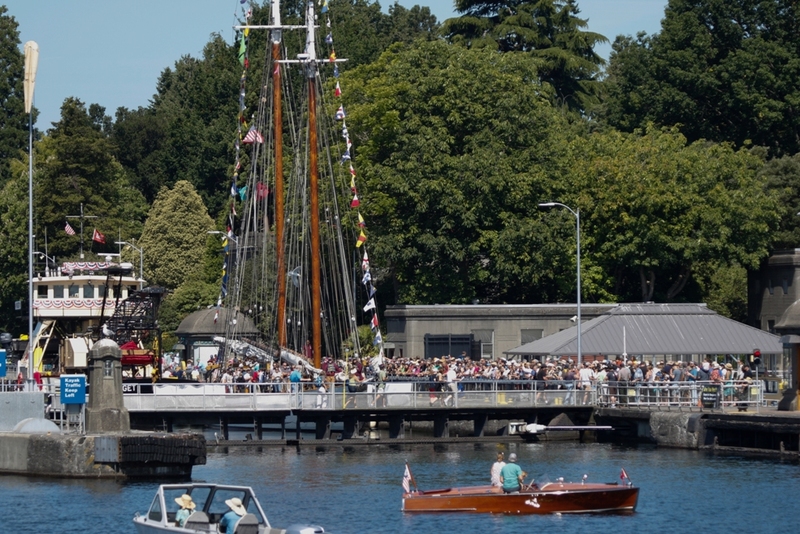 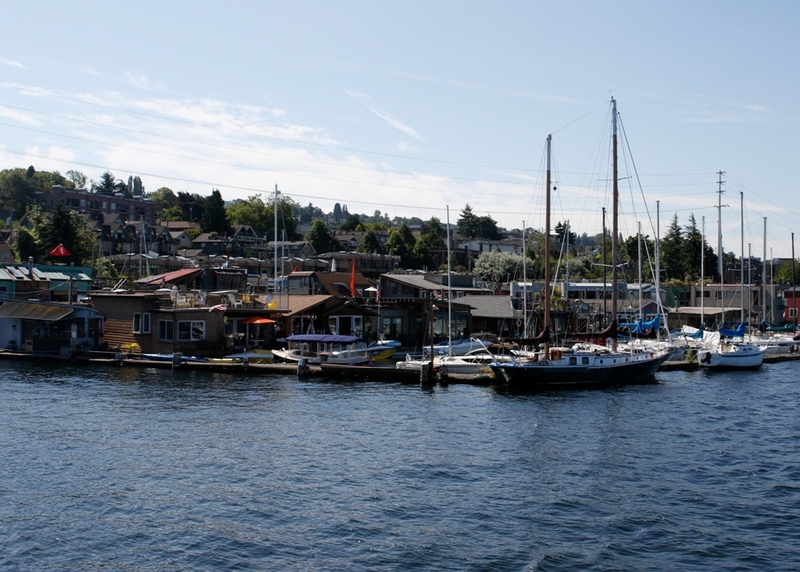 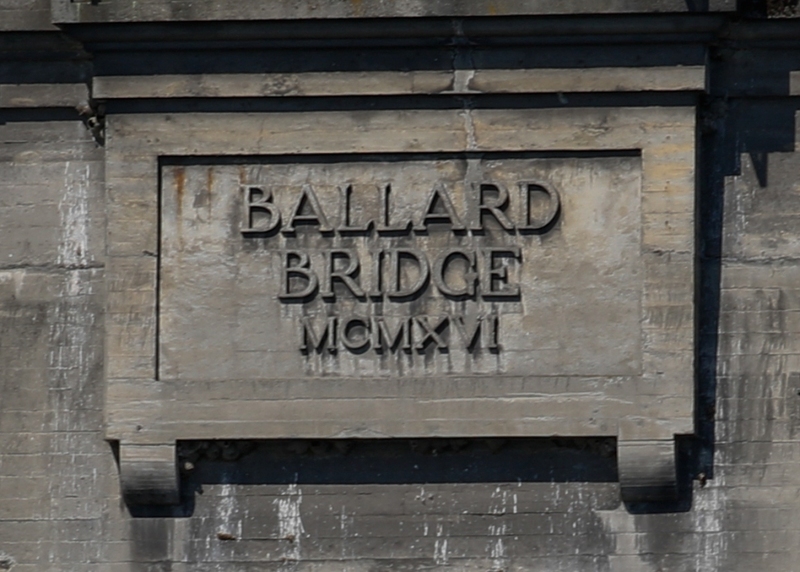 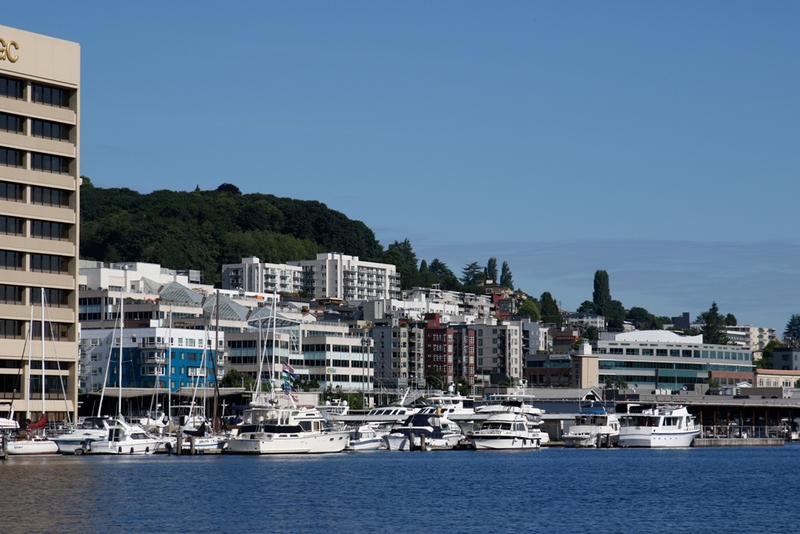 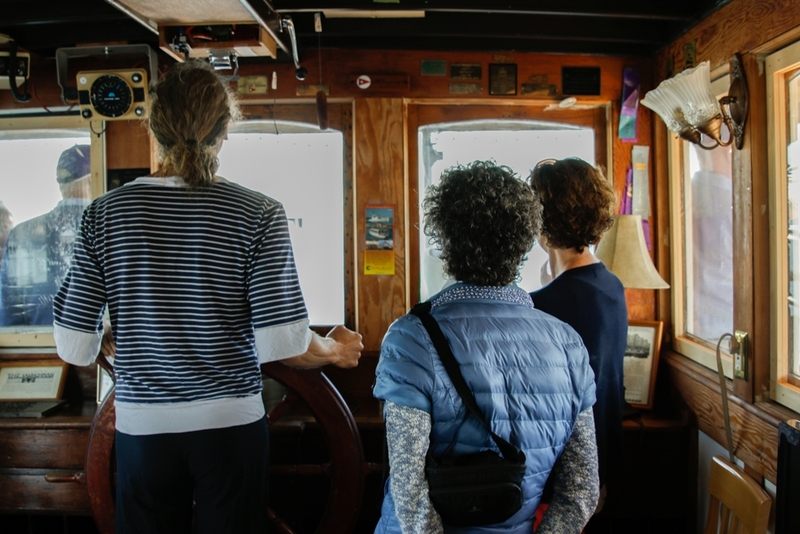 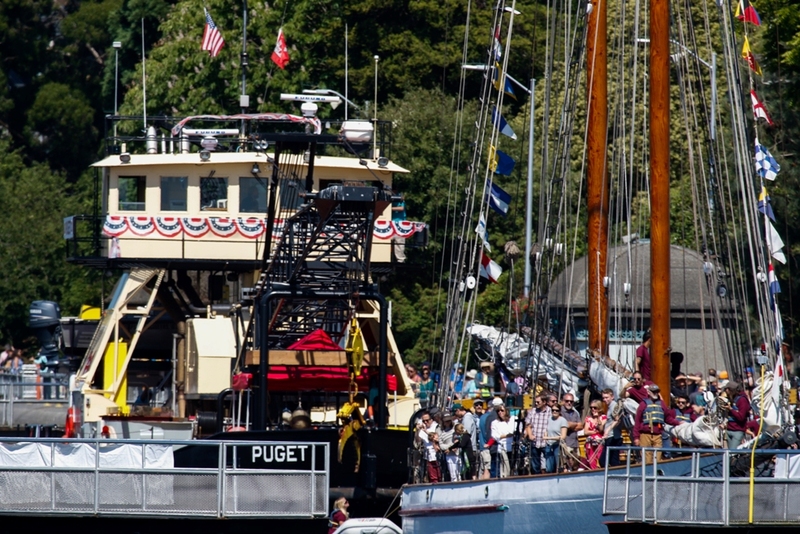 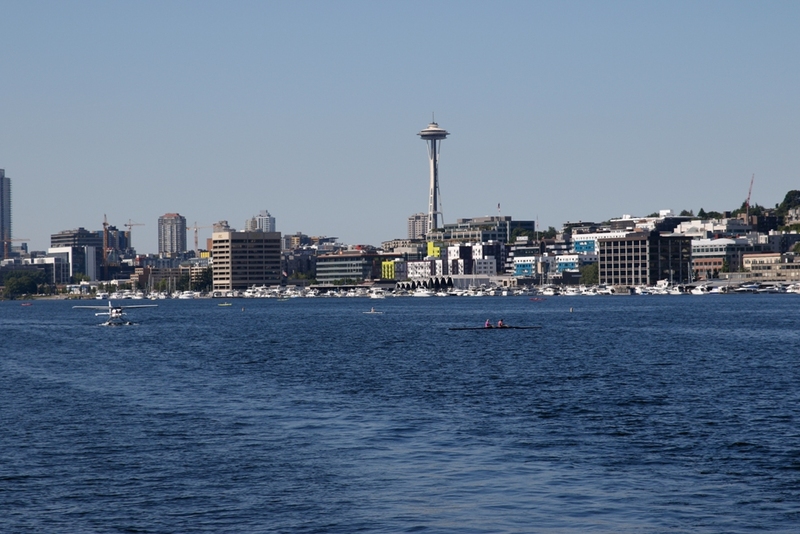 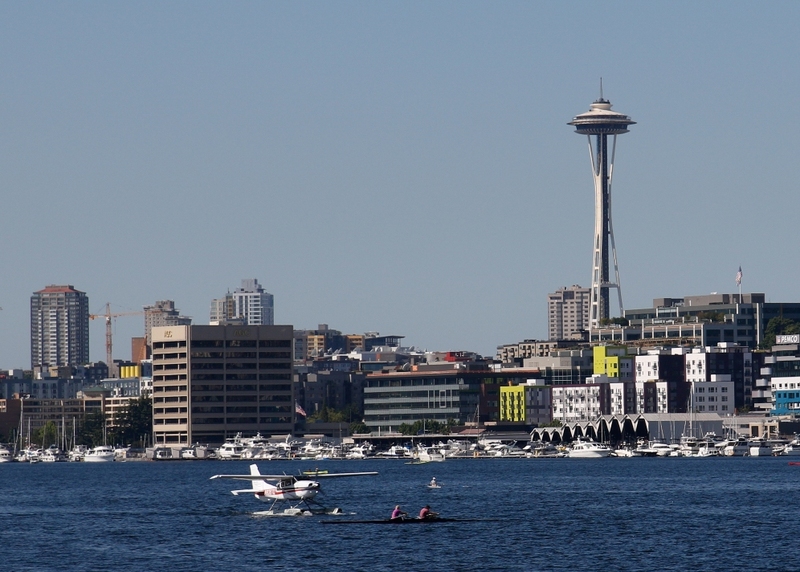 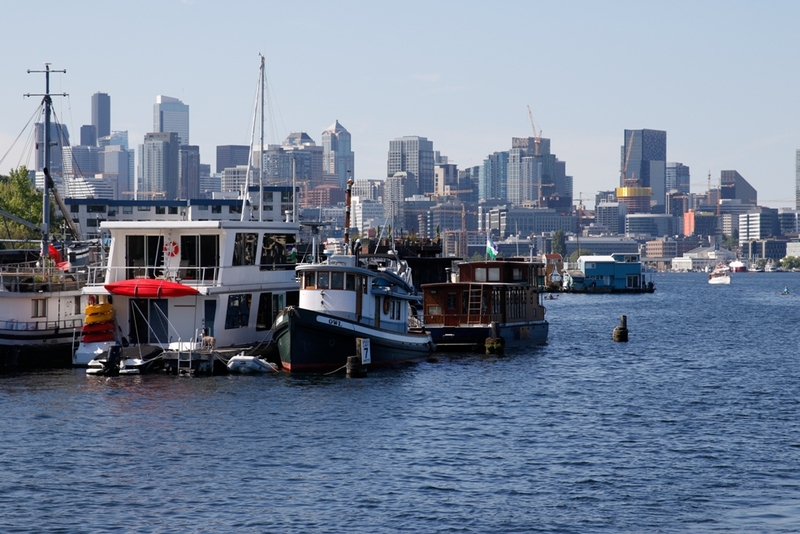 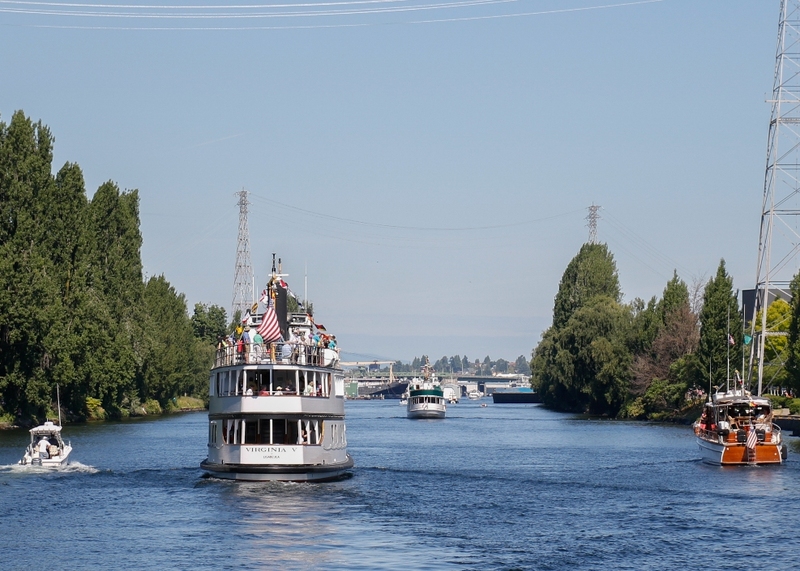 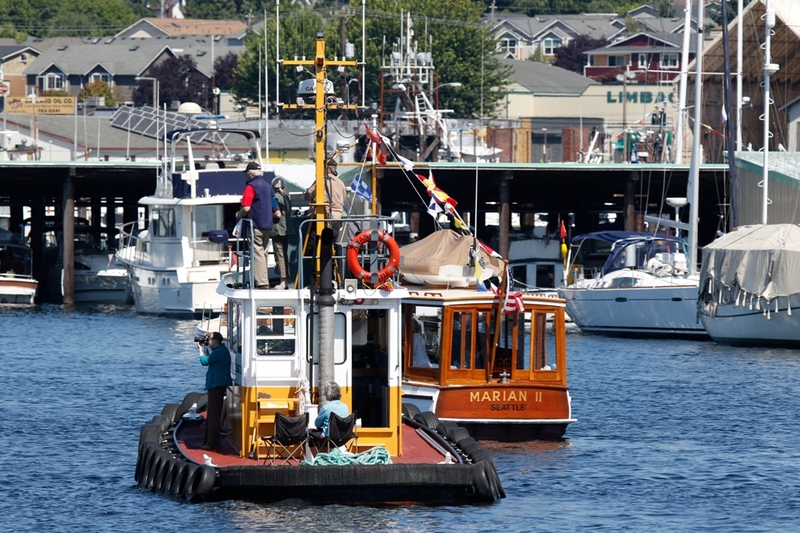 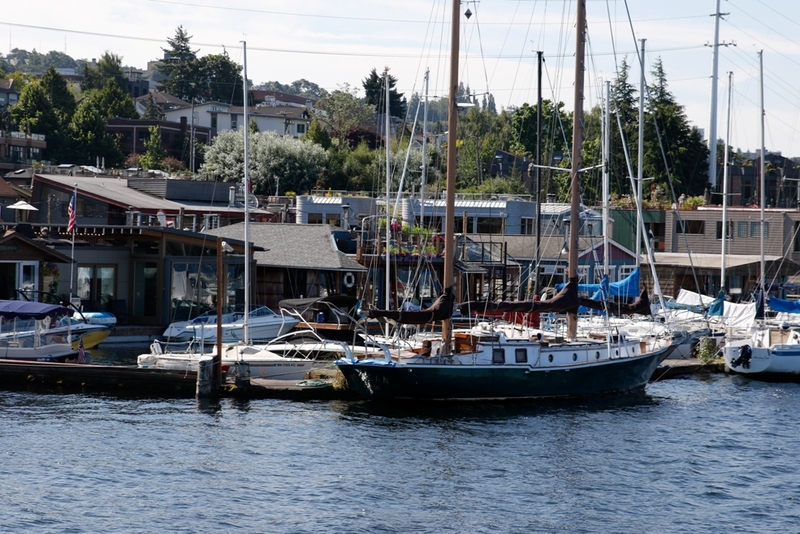 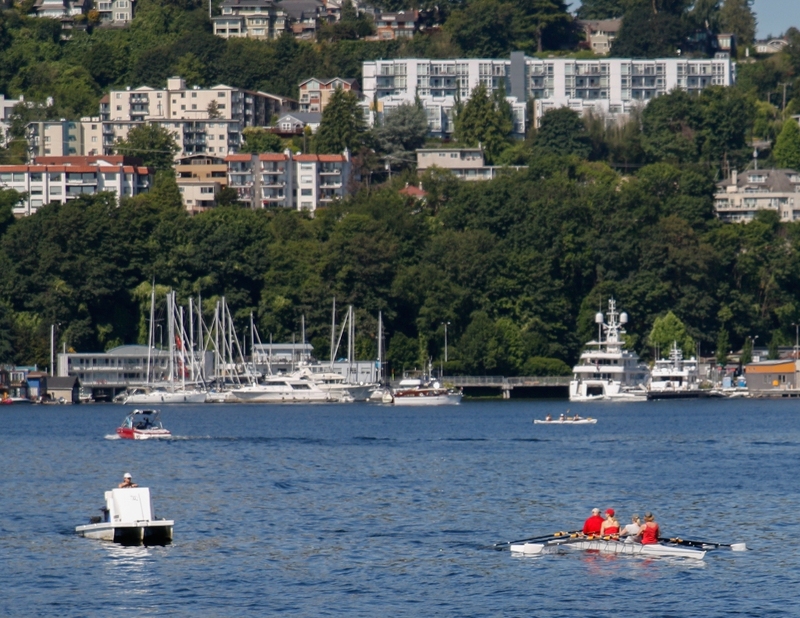 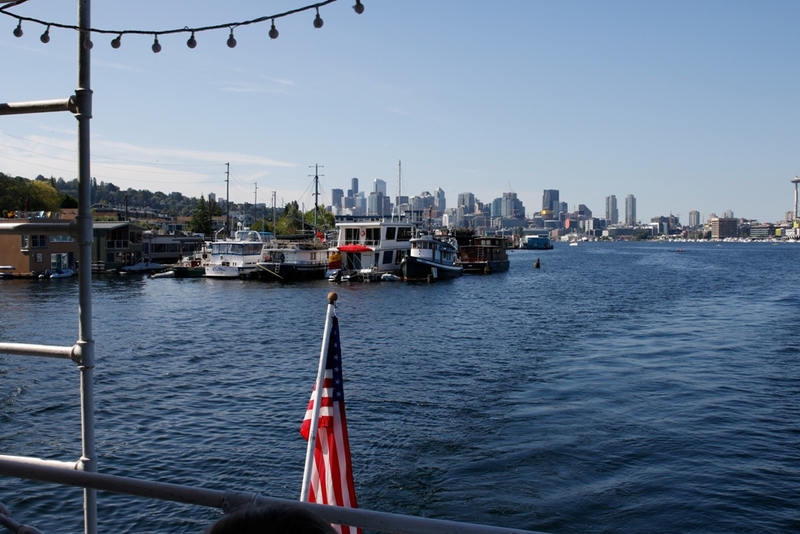 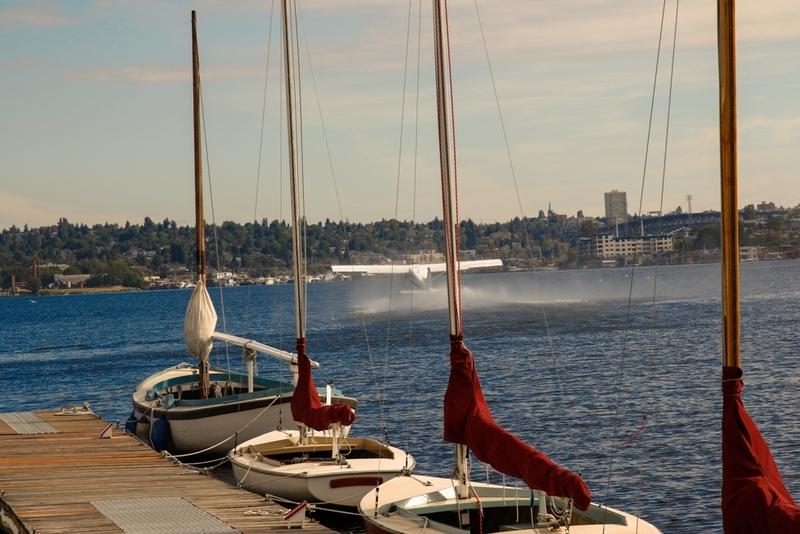 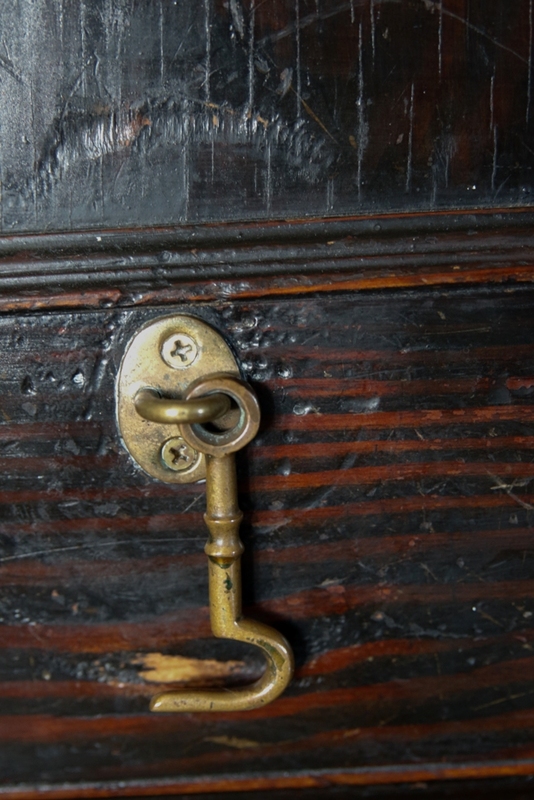 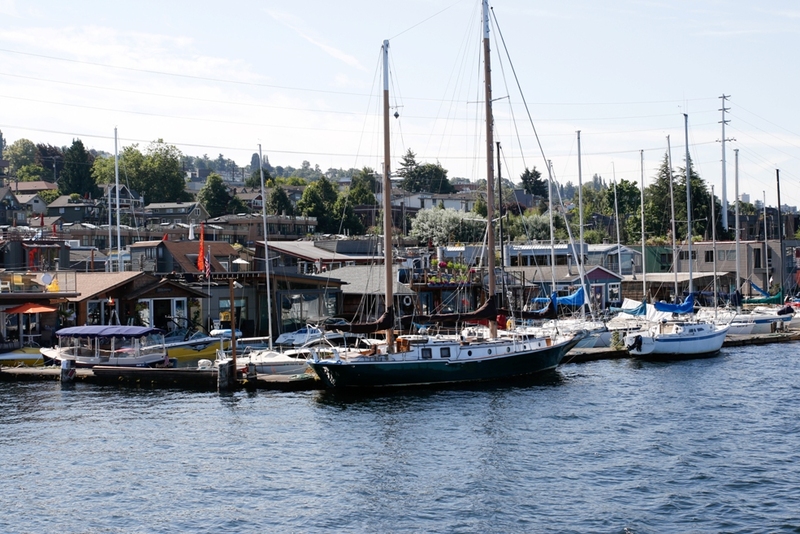 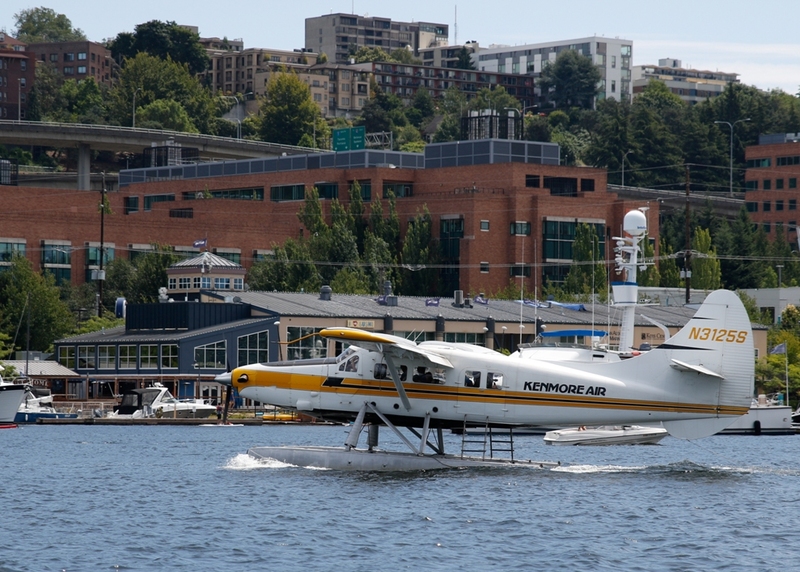 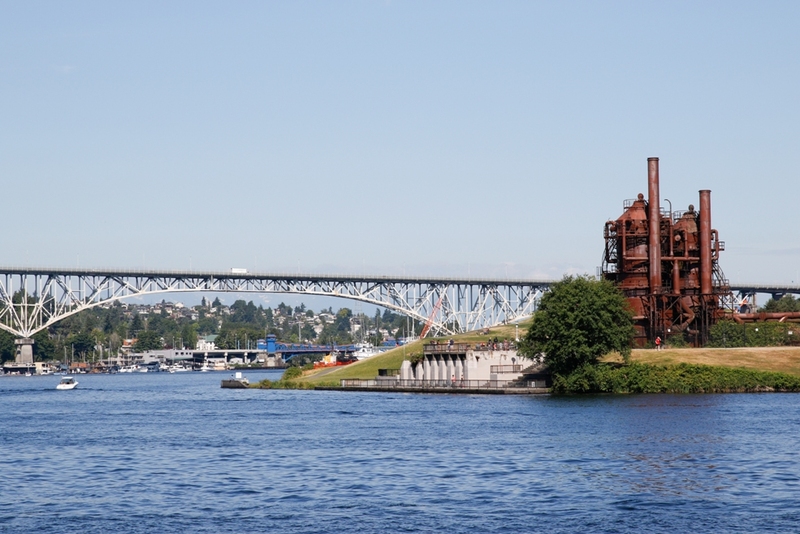 Because of the construction of the locks, the waterways were connected and height of the lakes vs. the height of Puget Sound, could finally be navigated. 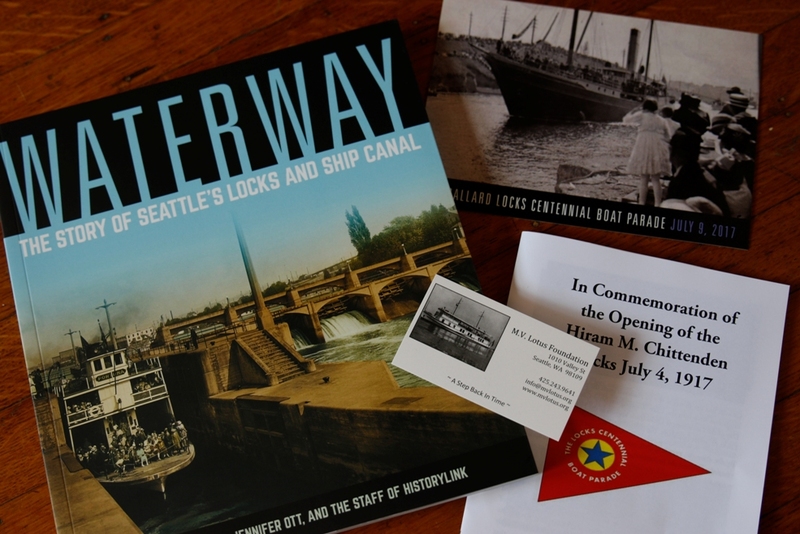 The Ship Canal was originally intended for commercial navigation, which was to be an asset to the further development of the City of Seattle. 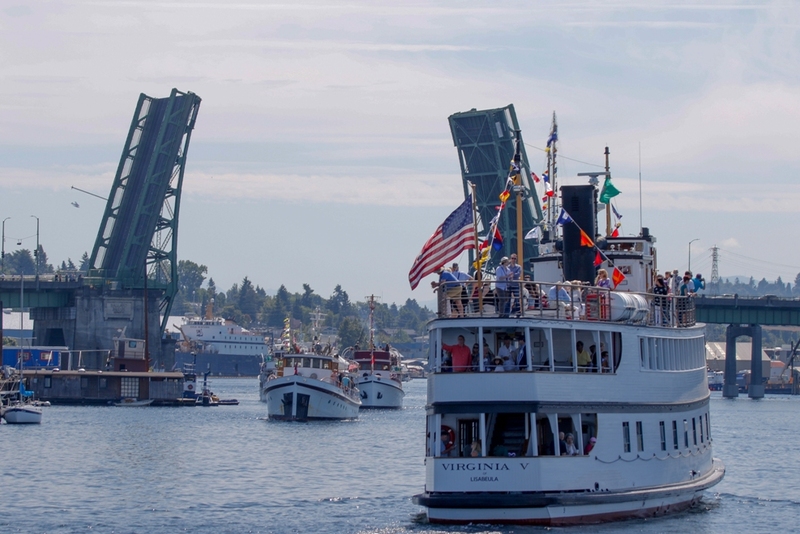 Originally, the S.S. Roosevelt, a passenger vessel, led the parade through the Locks July 4, 1917, the date the Locks opened. 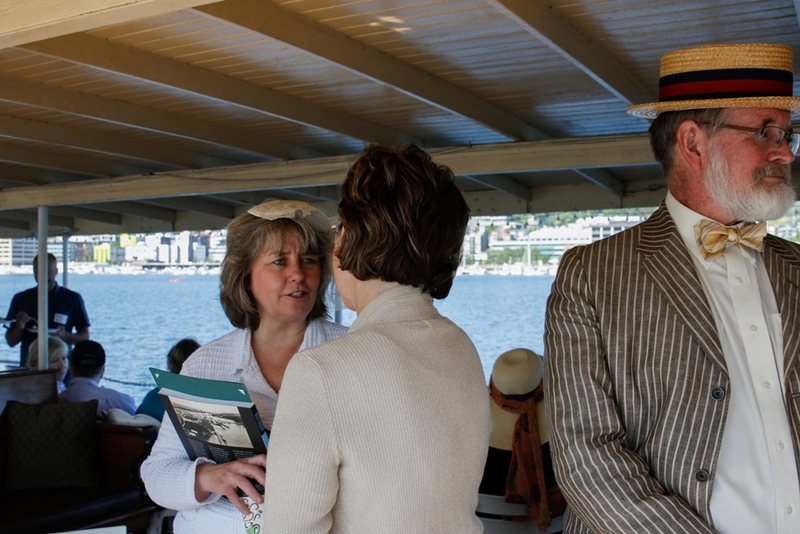 ALSO in attendance was the M.V. 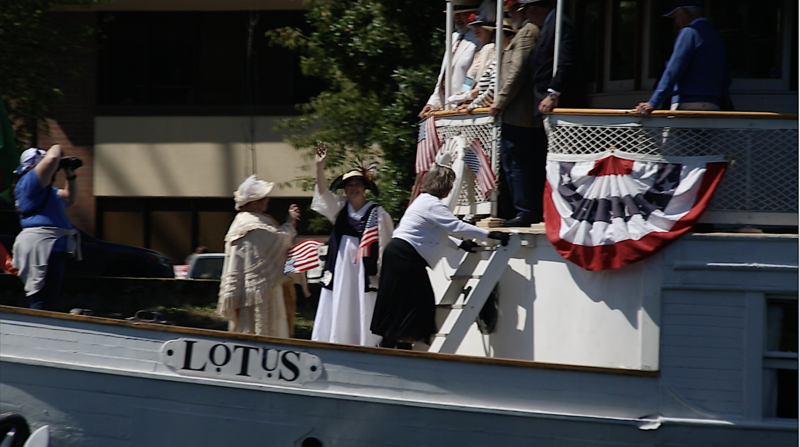 Lotus, so it seems appropriate that she enter the flotilla of boats in celebration 100 years later! 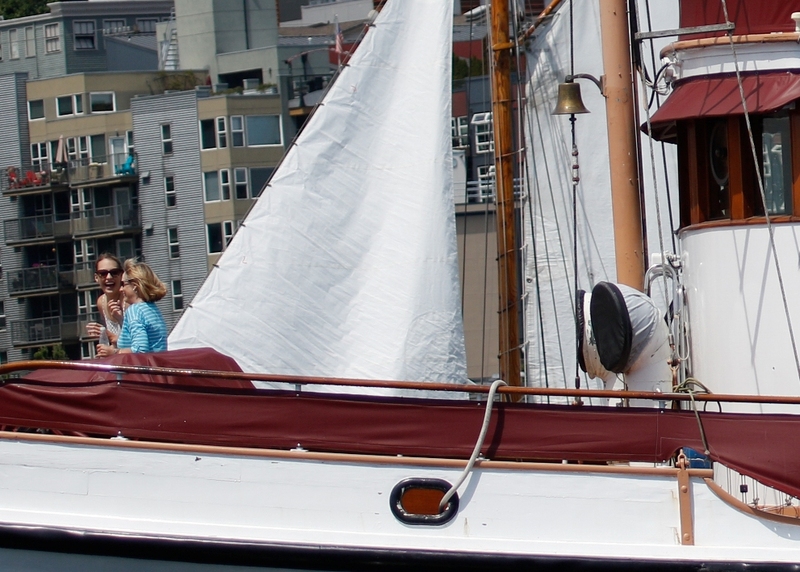 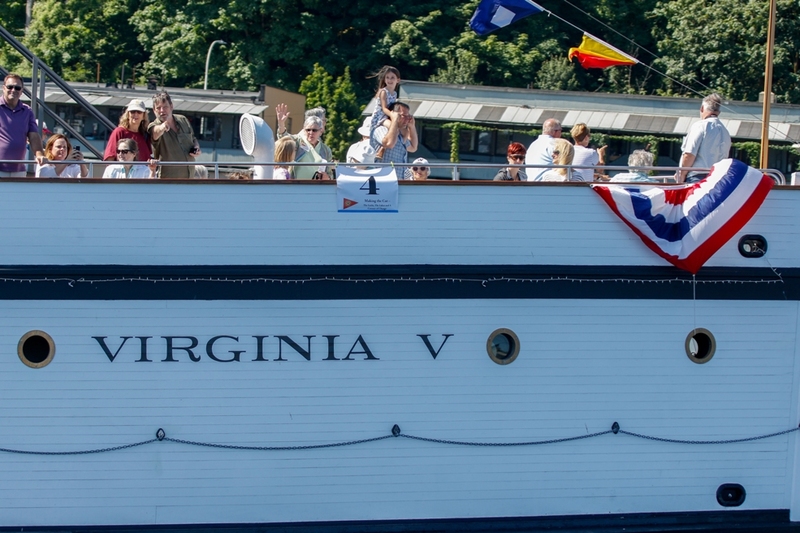 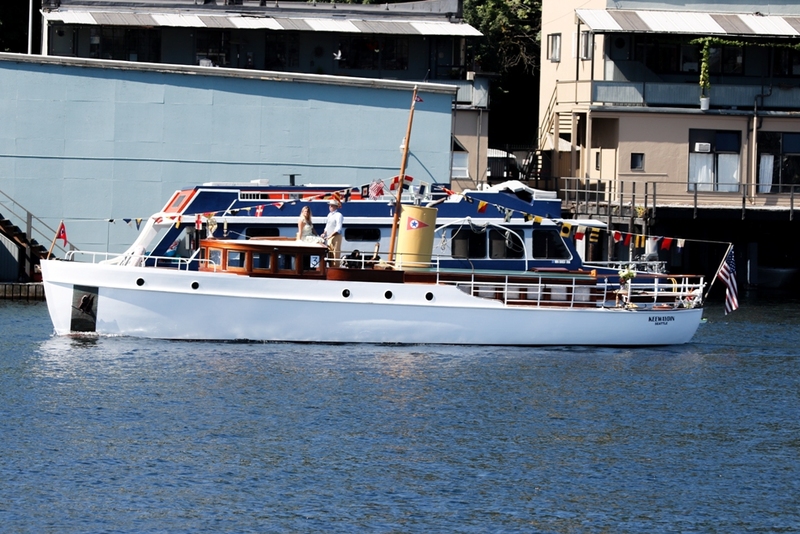 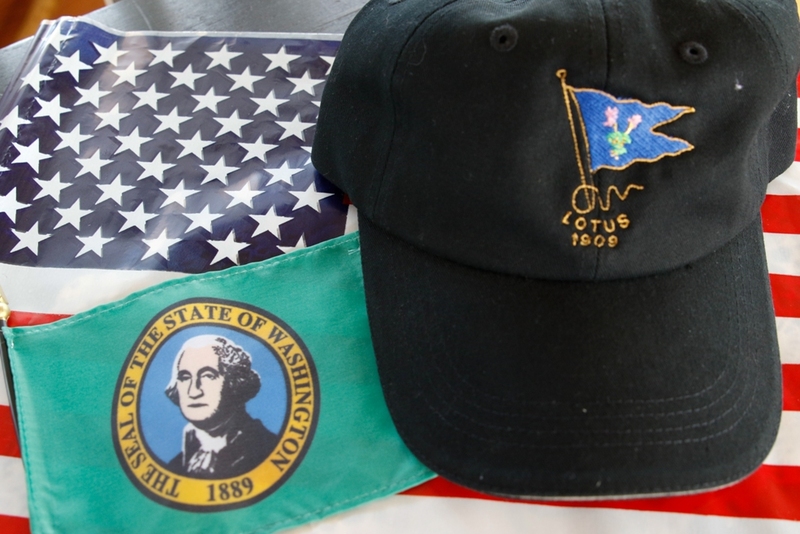 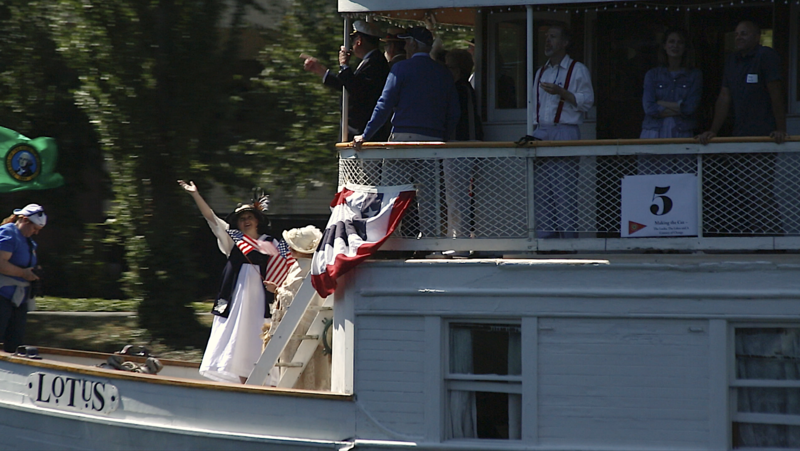 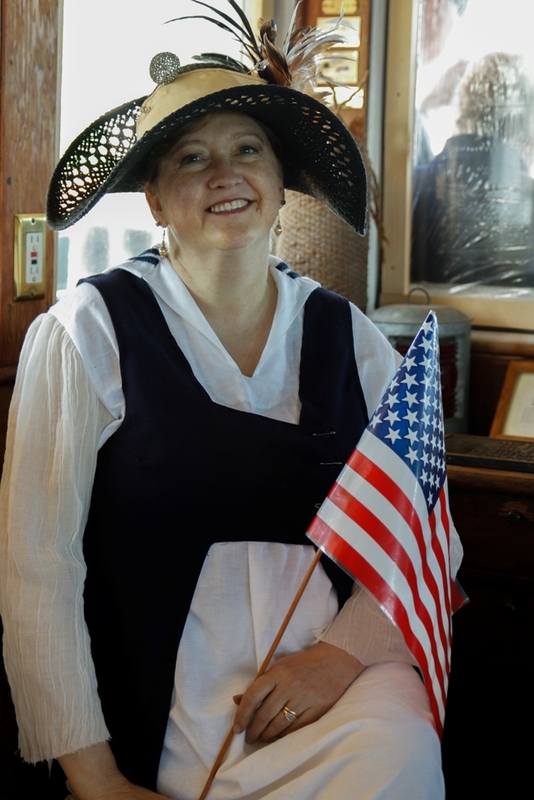 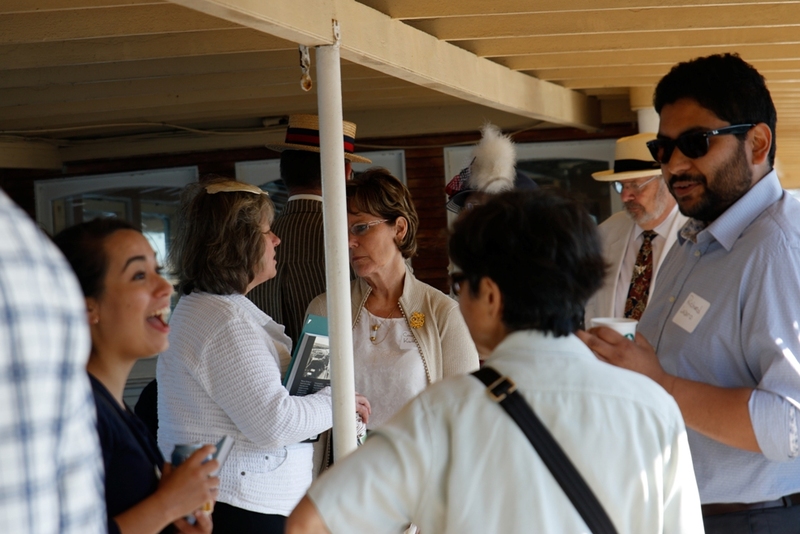 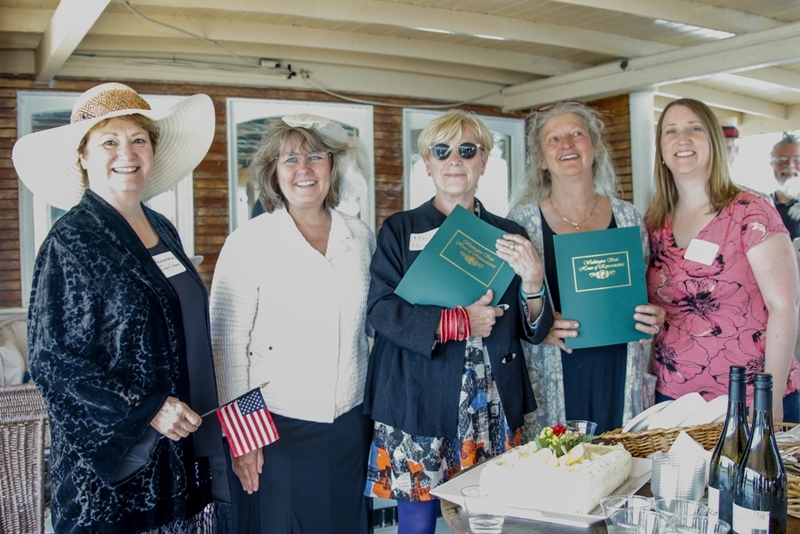 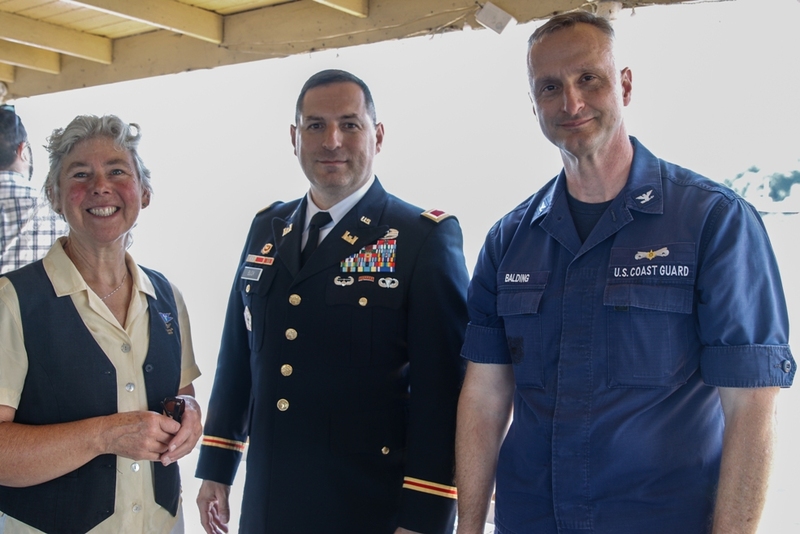 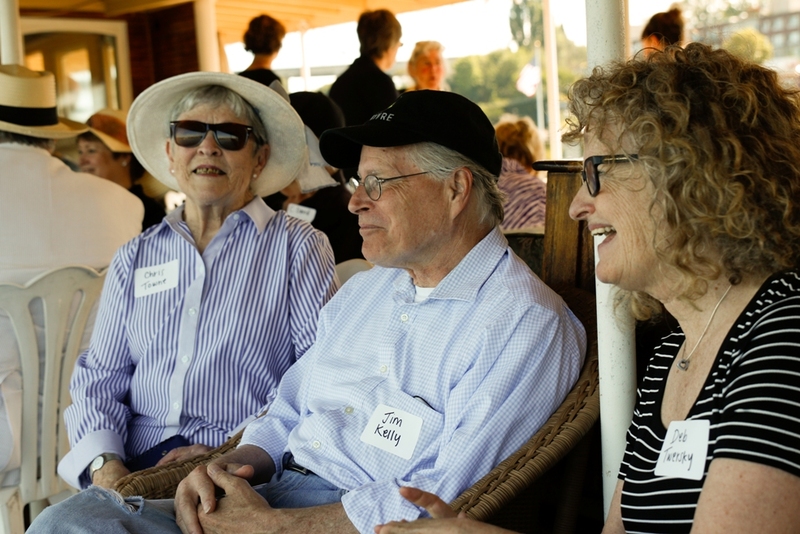 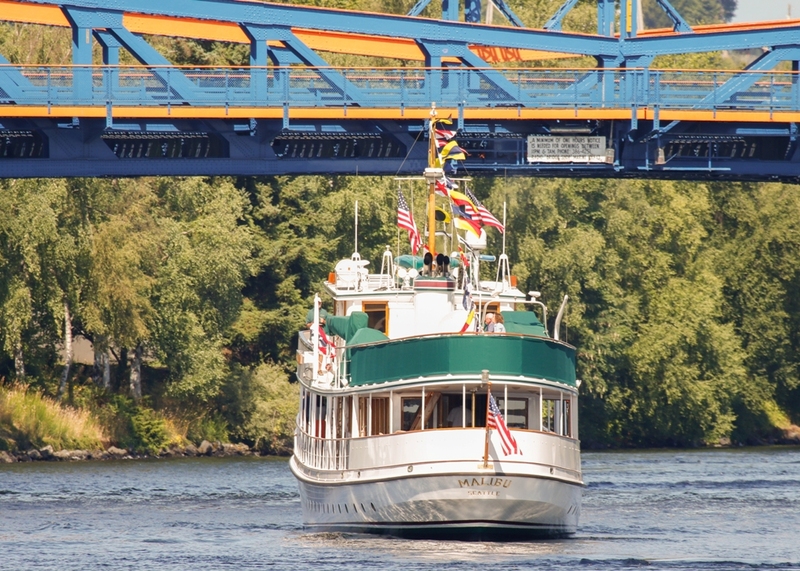 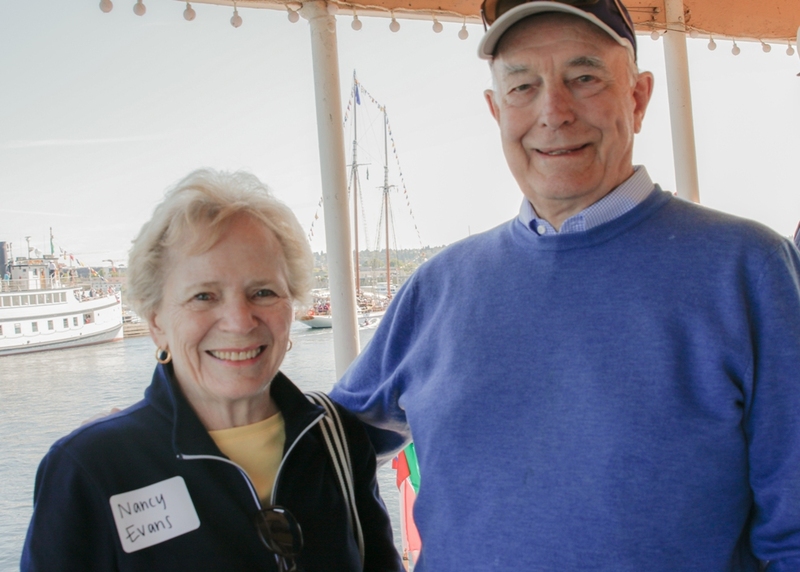 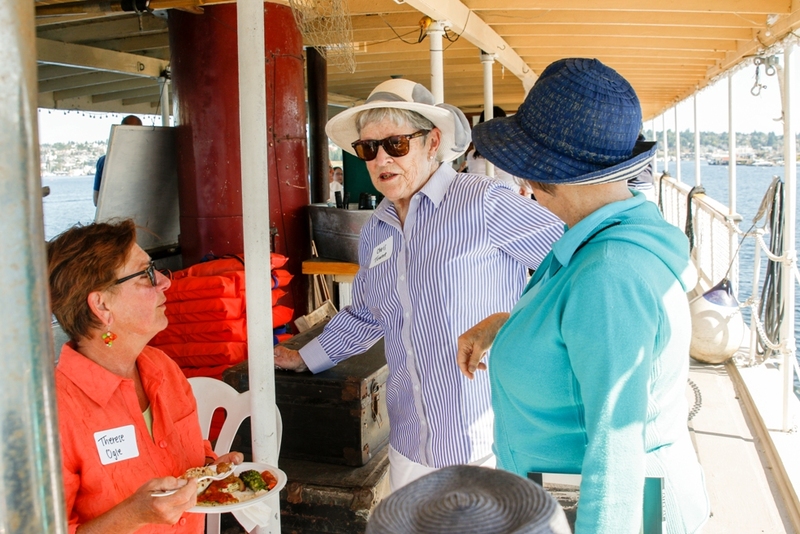 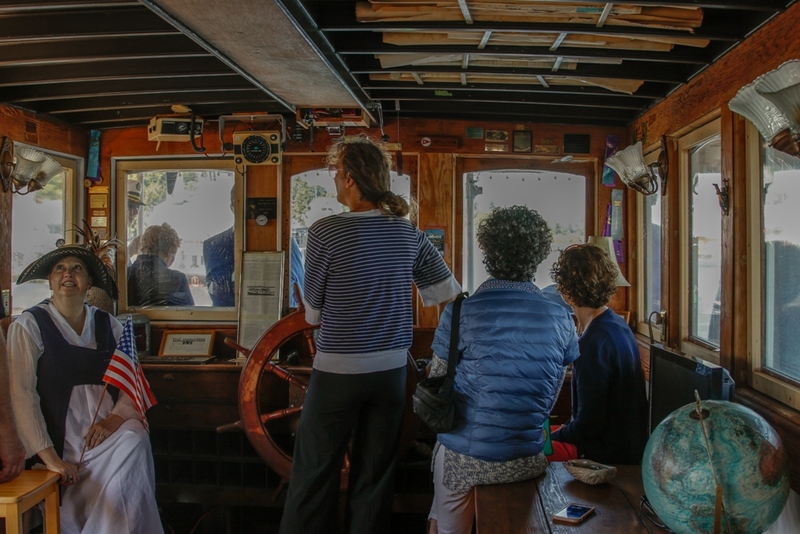 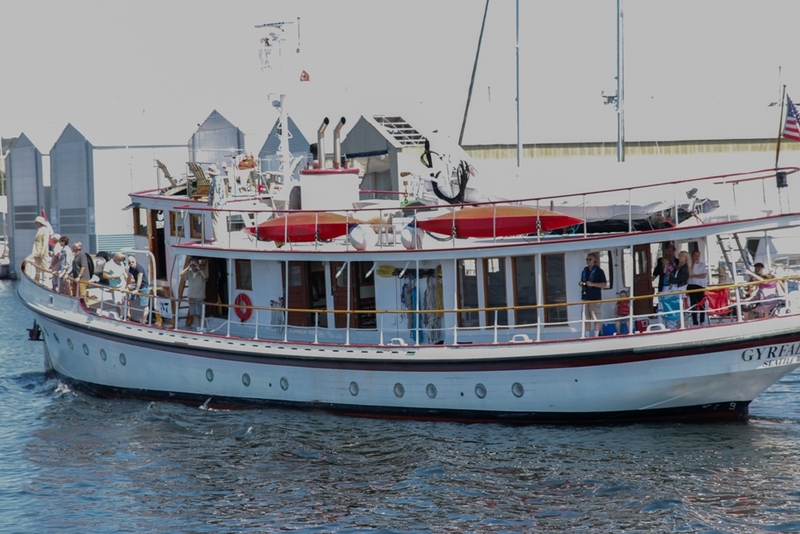 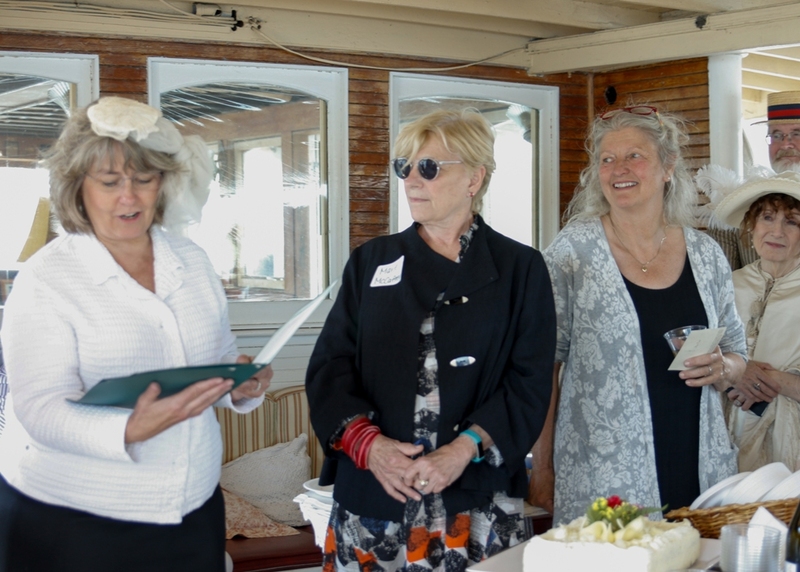 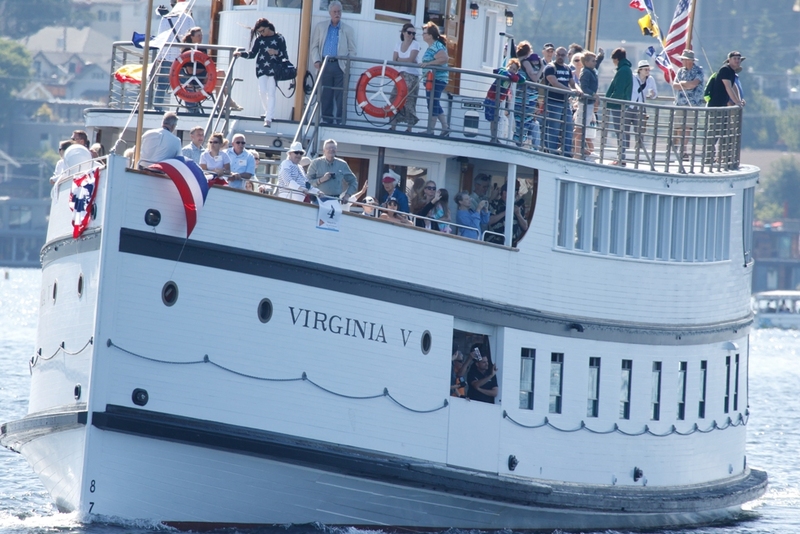 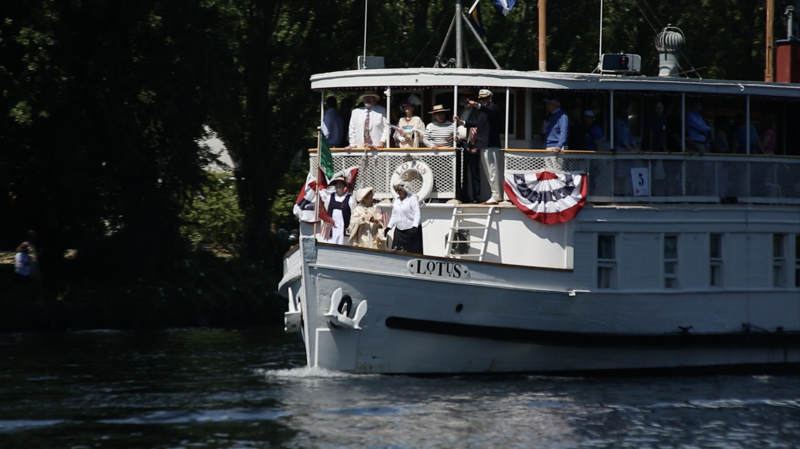 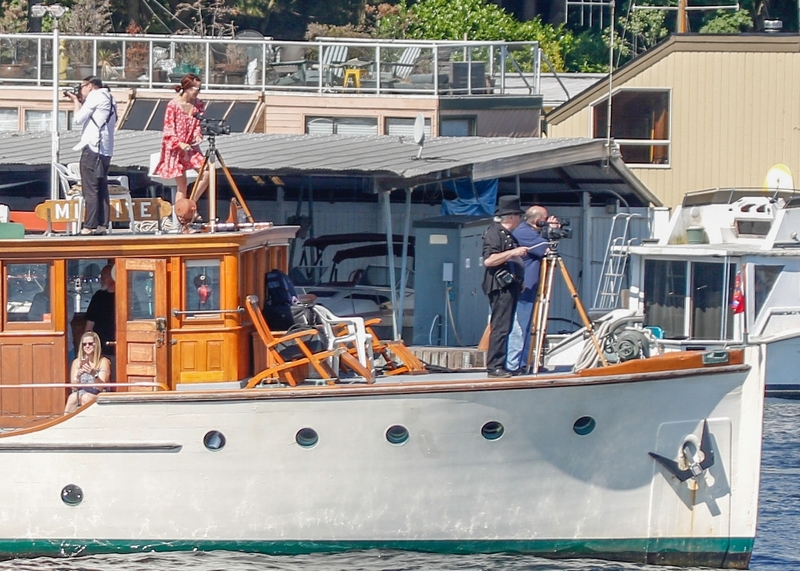 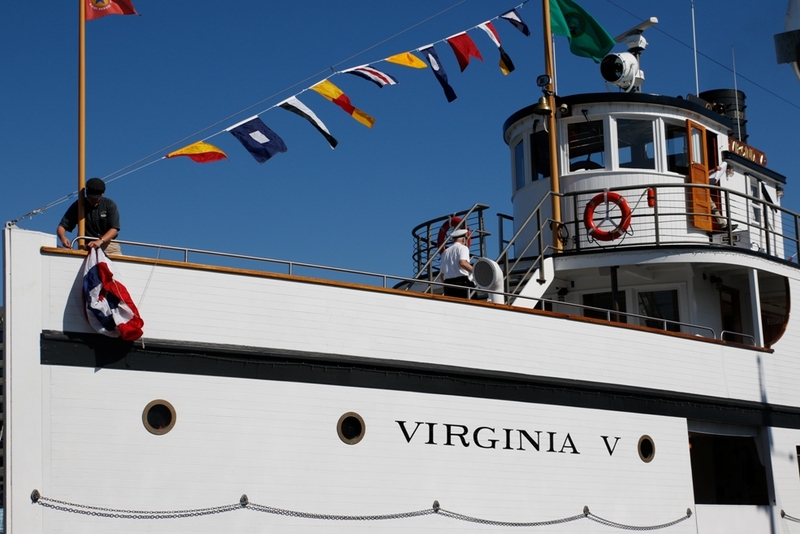 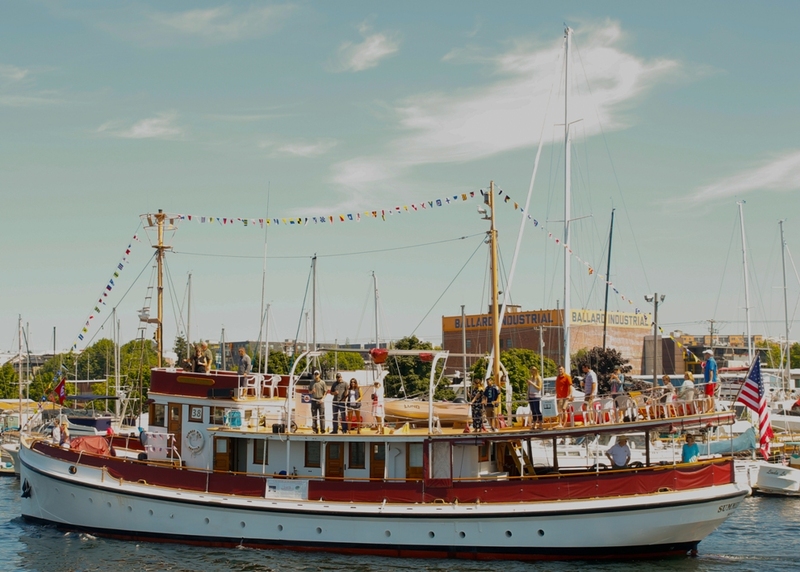 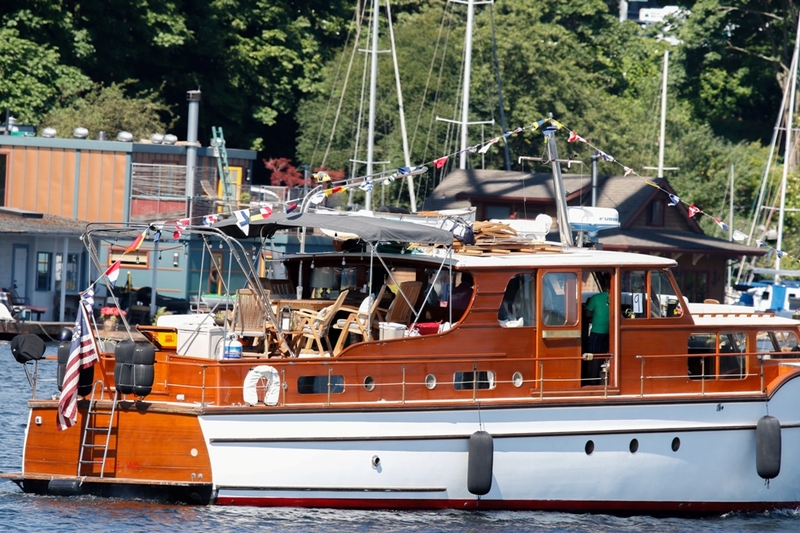 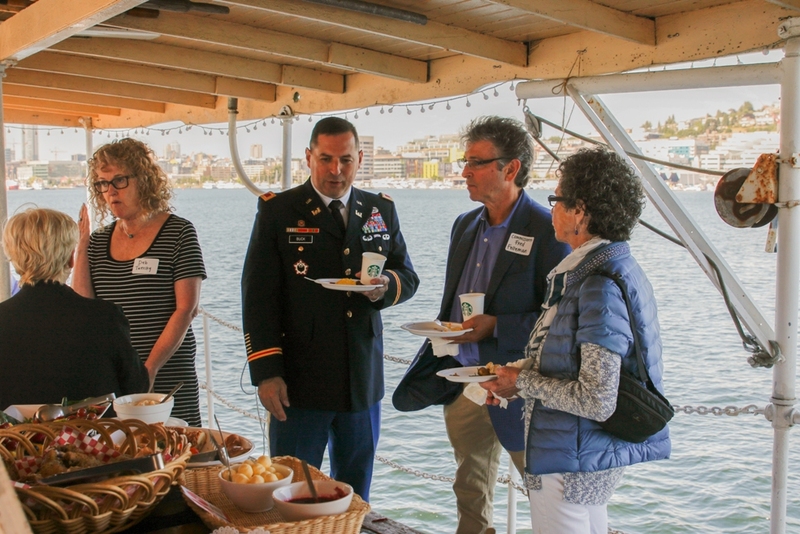 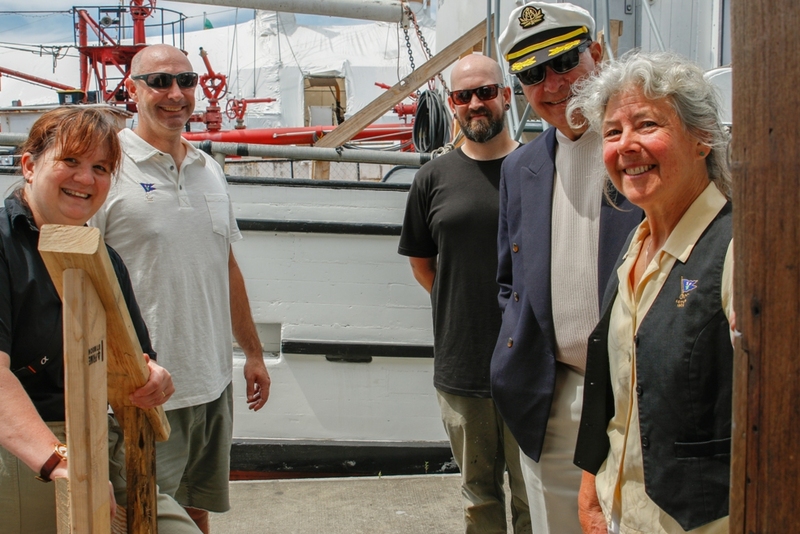 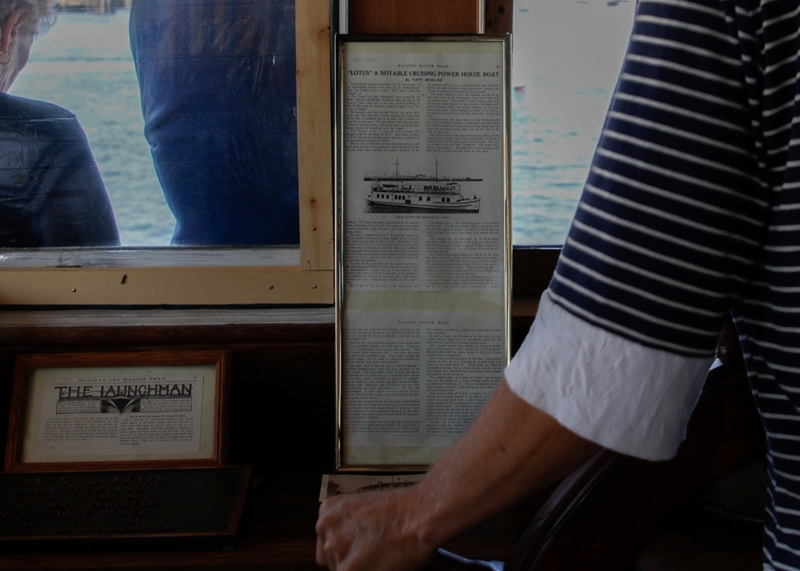 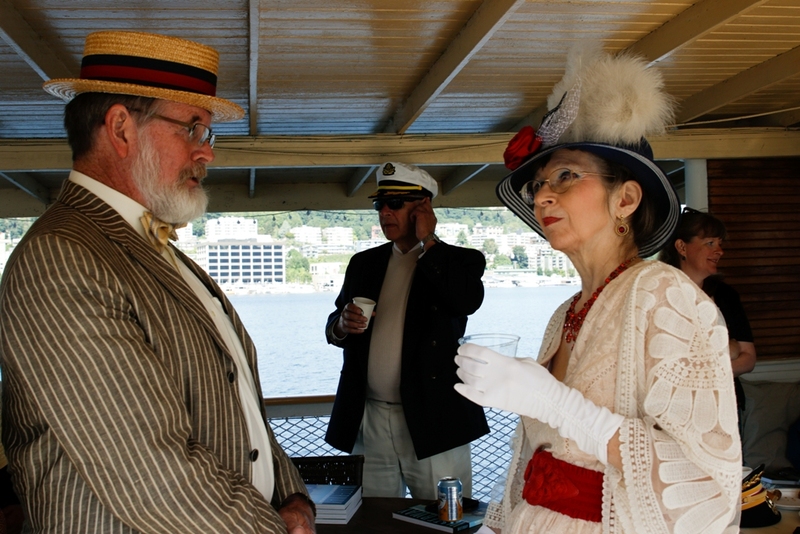 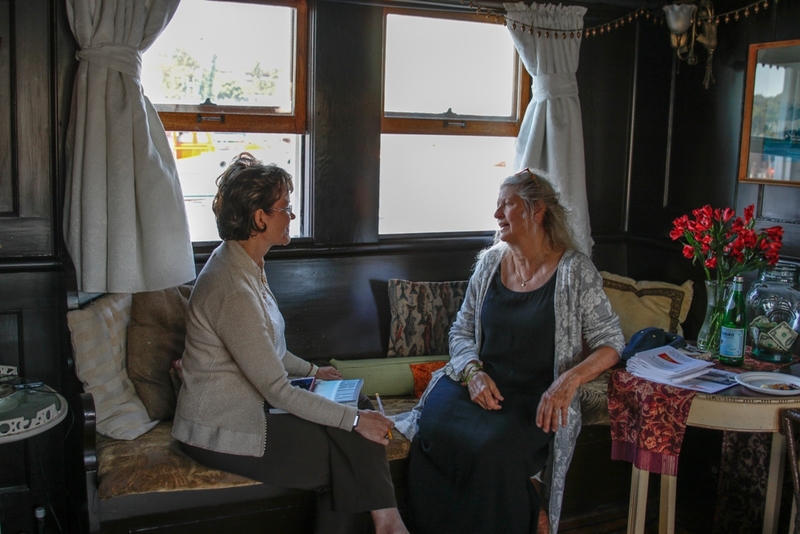 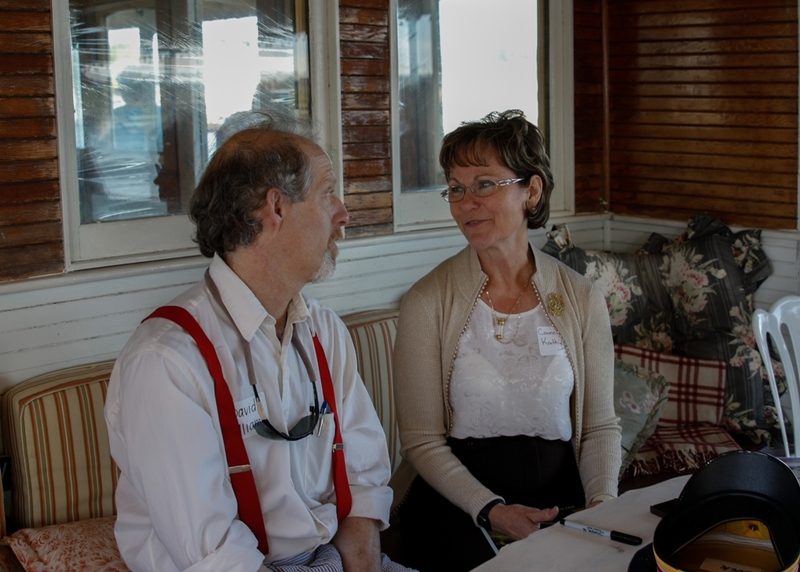 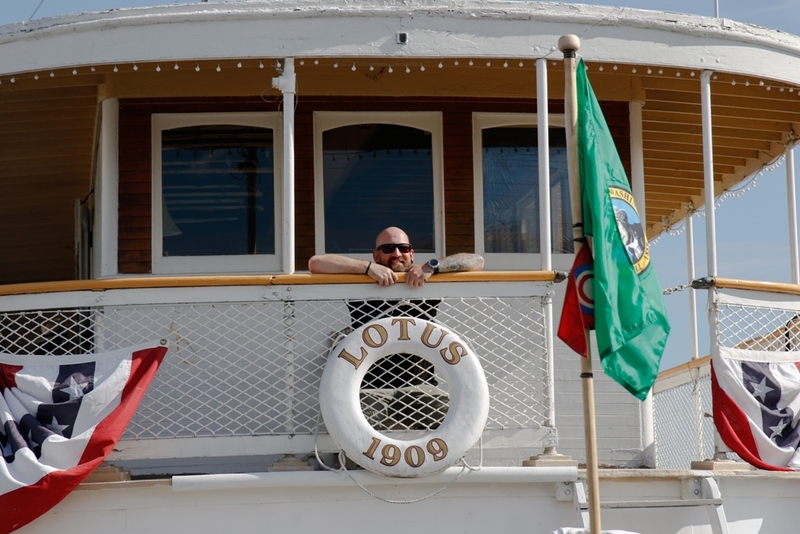 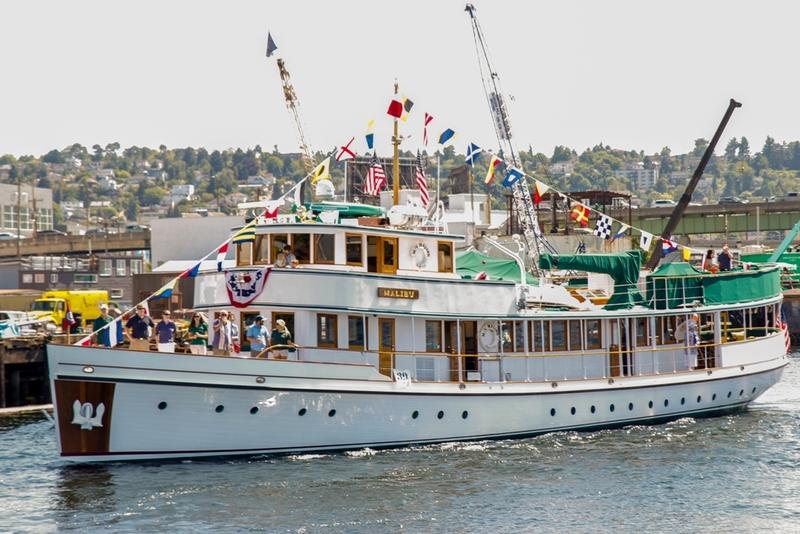 The MV Lotus would play host for the day to a number of famous local dignitaries of political fame, military personnel of distinction, historians, writers, and of course Lotus volunteers from the historical costuming club, Somewhere in TIme, Unlimited. 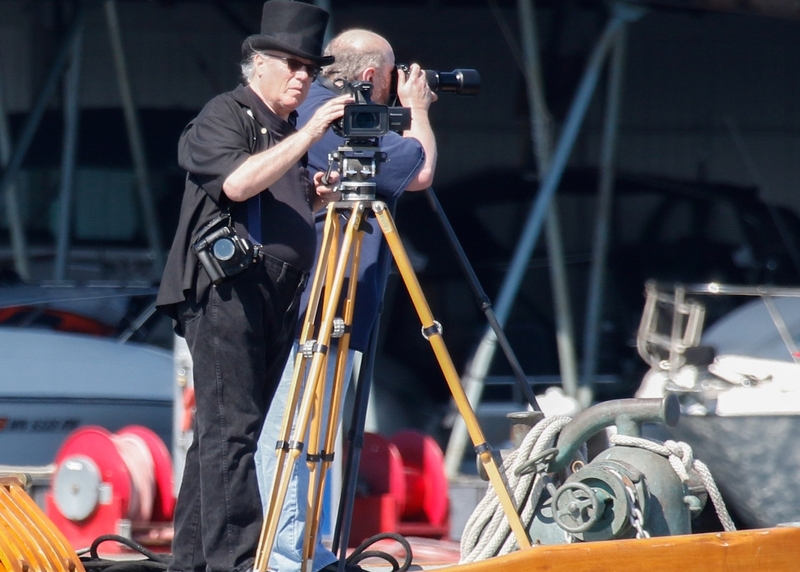 The photographer recording the sights aboard was Margie Nicosia, of Imagine The World Media. 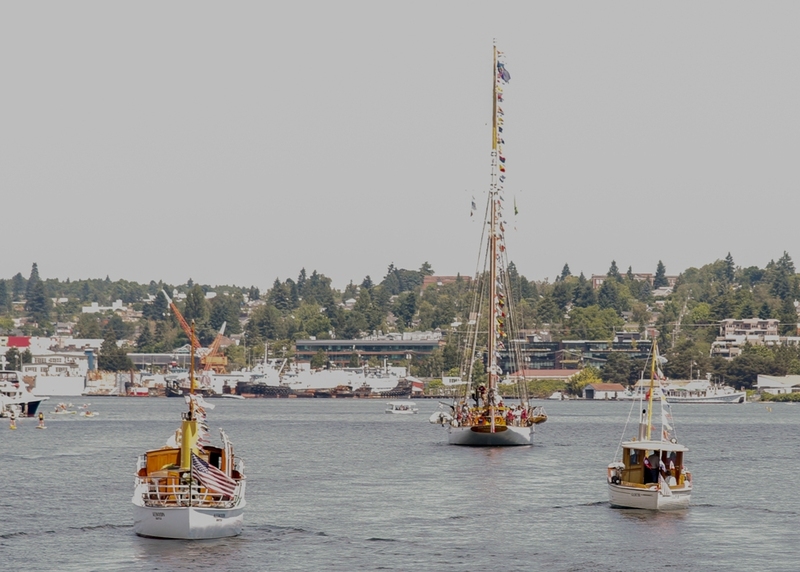 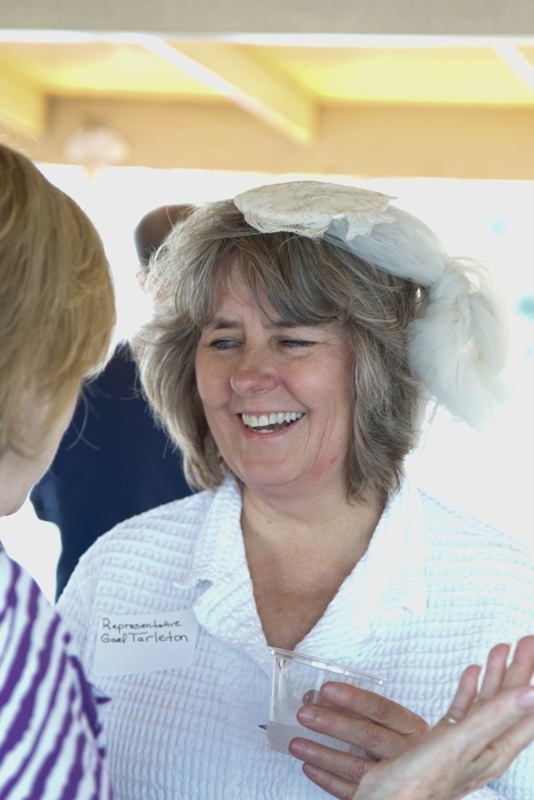 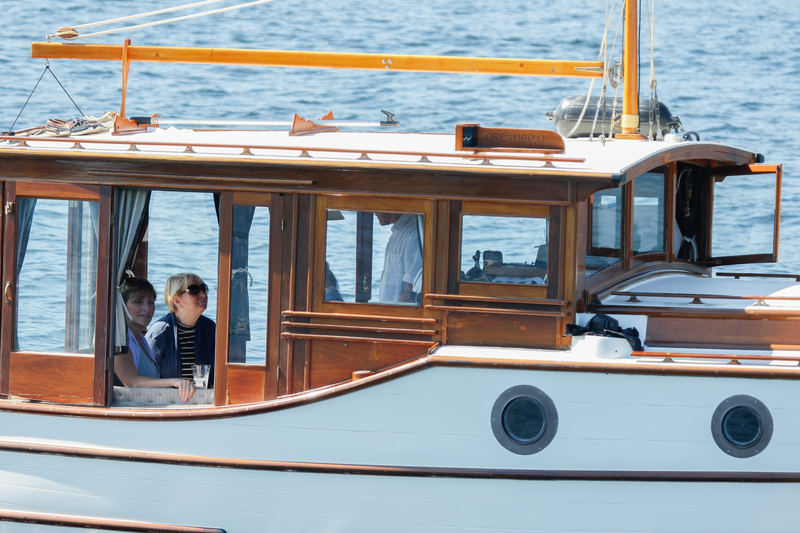 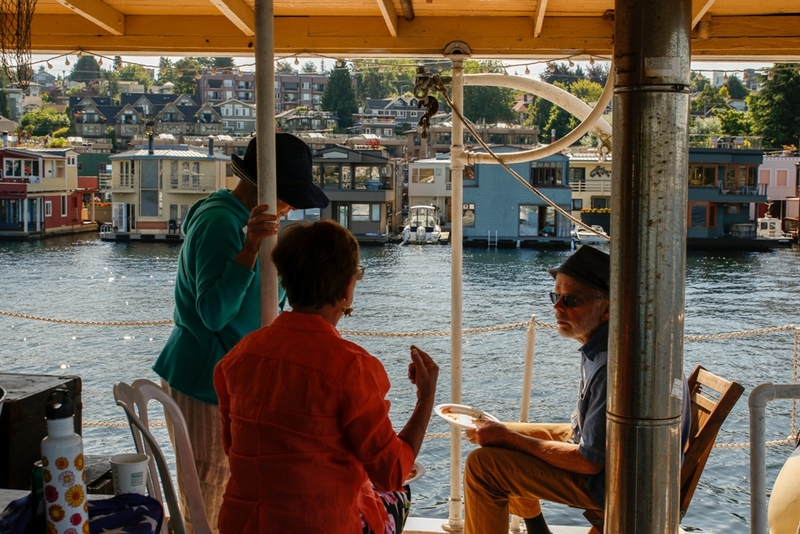 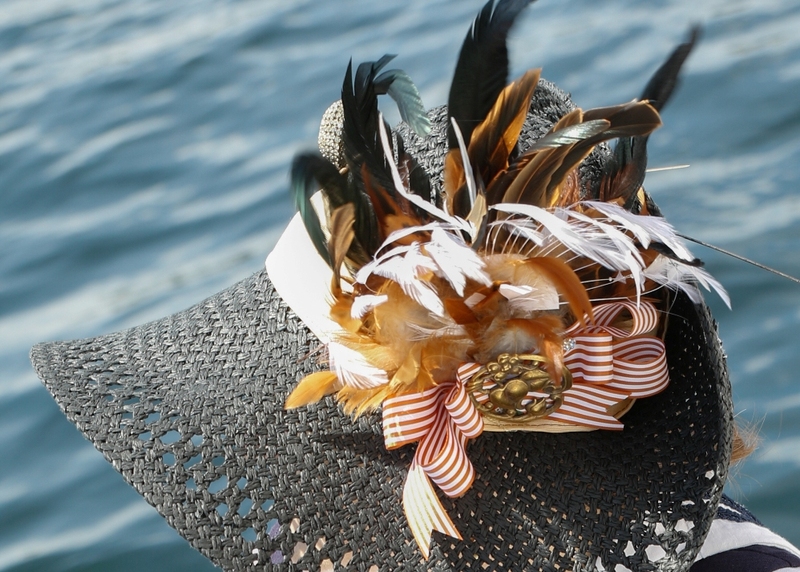 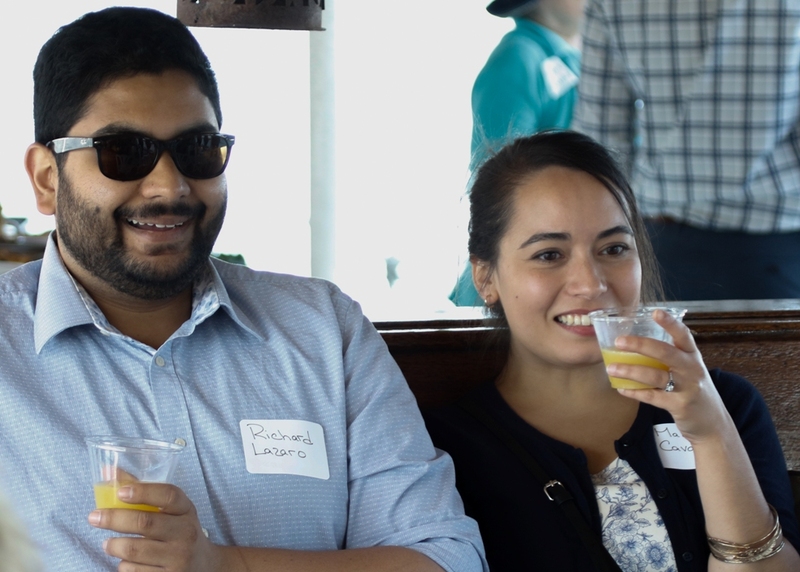 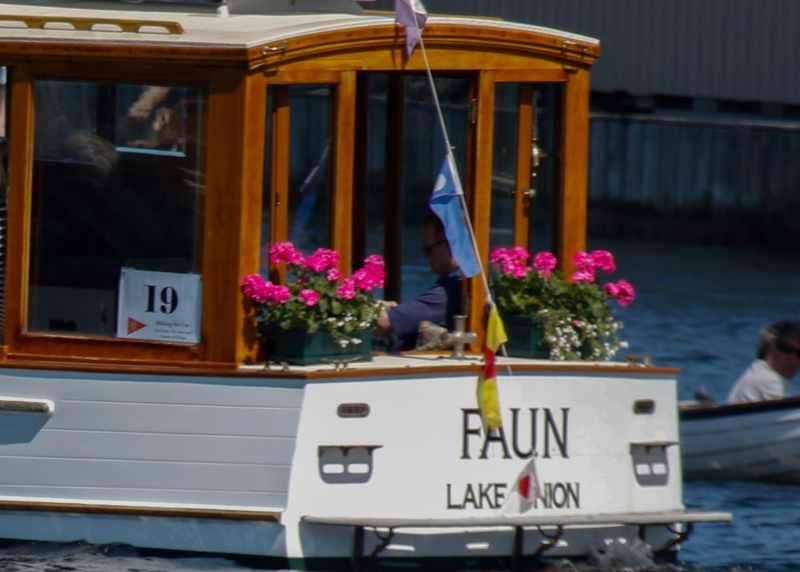 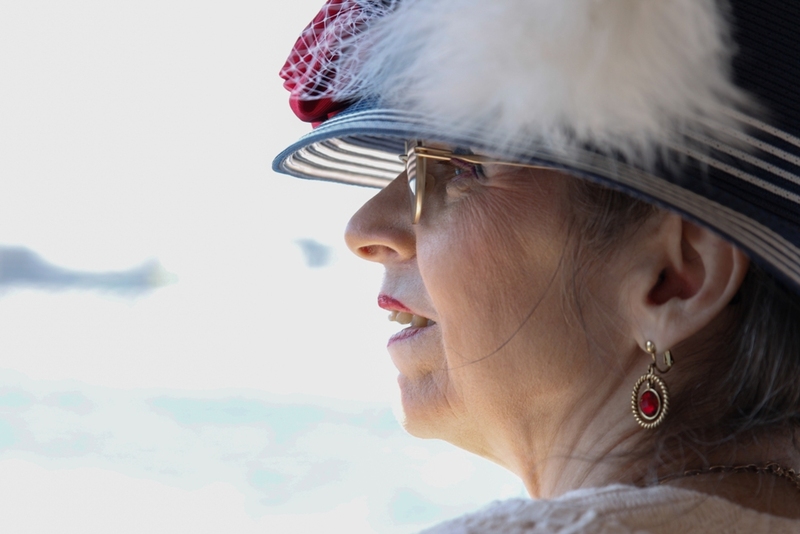 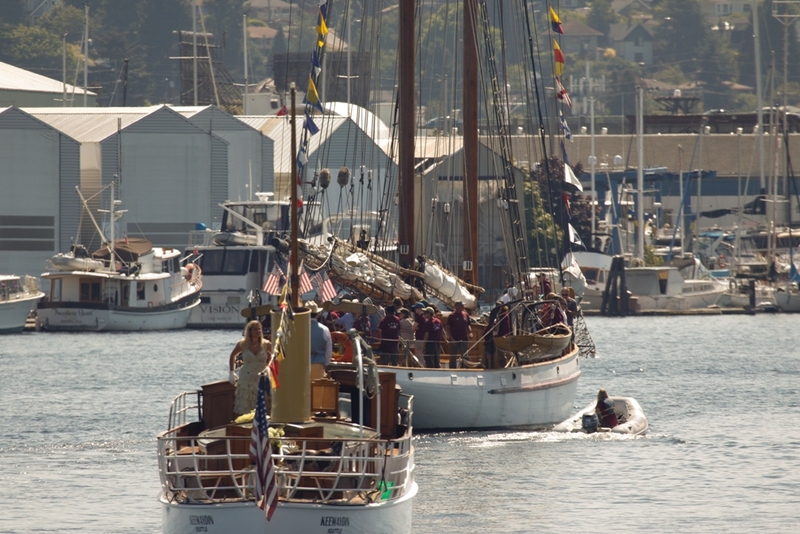 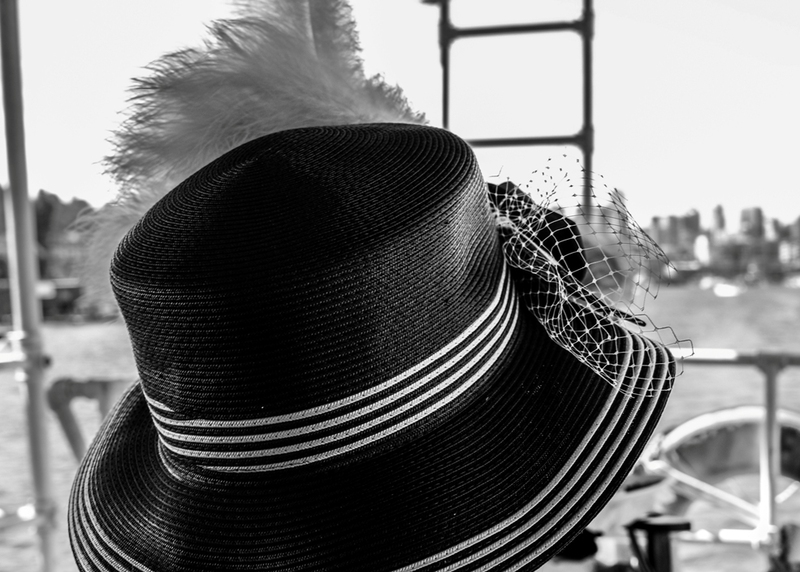 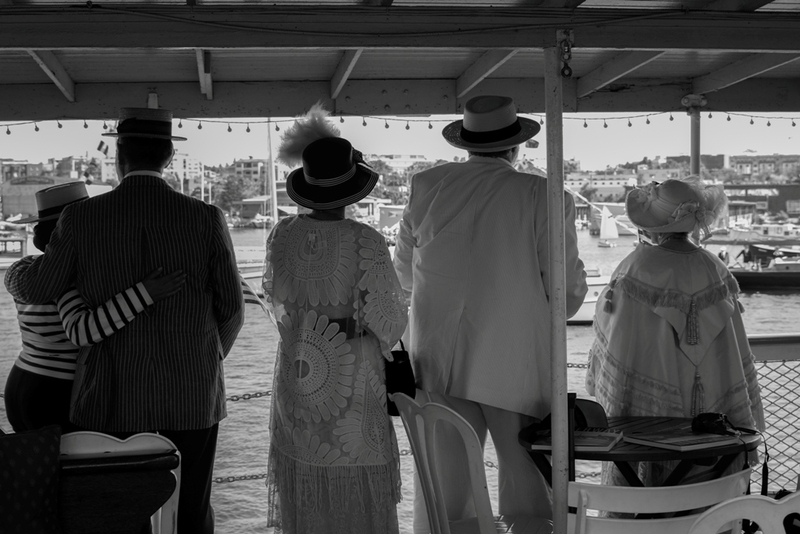 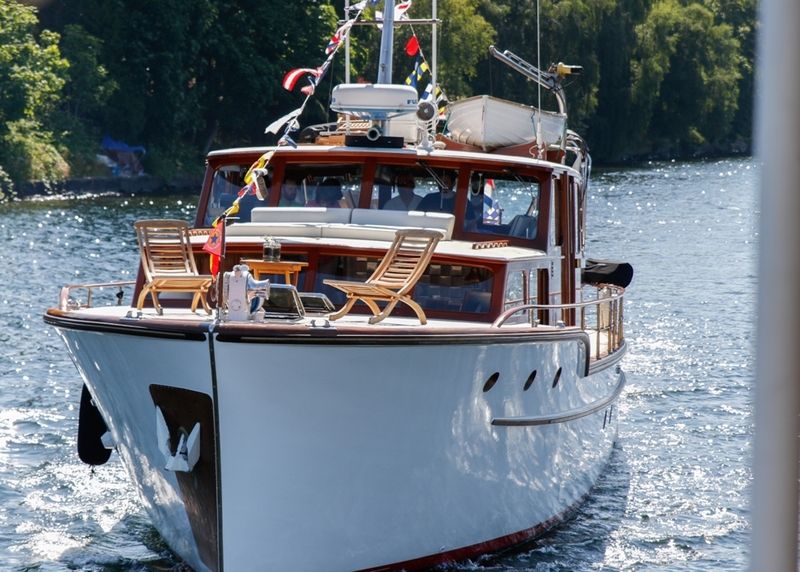 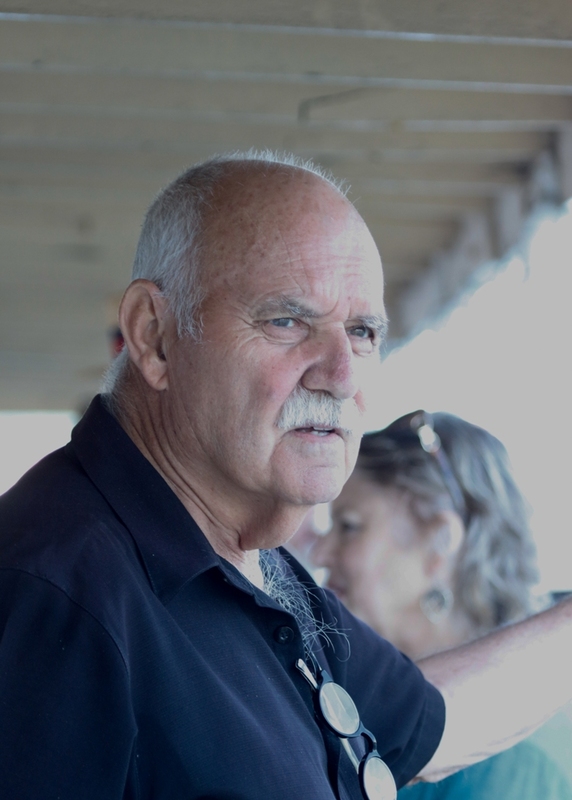 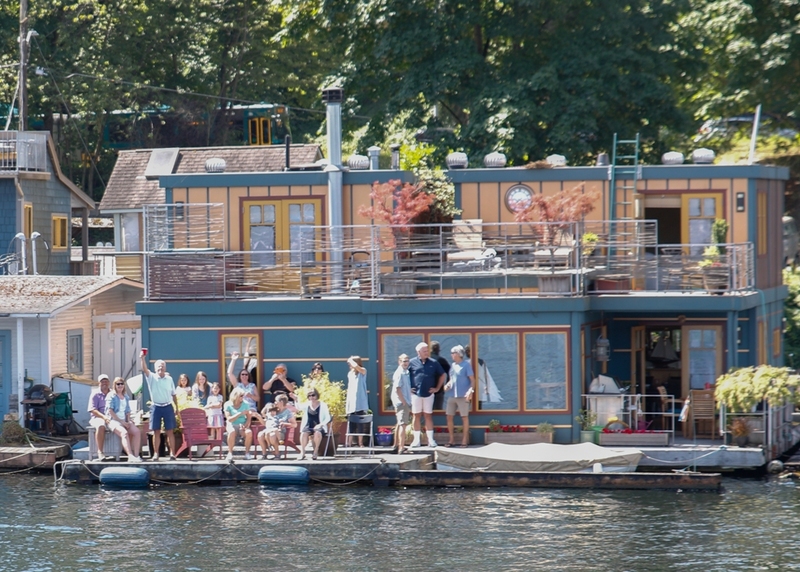 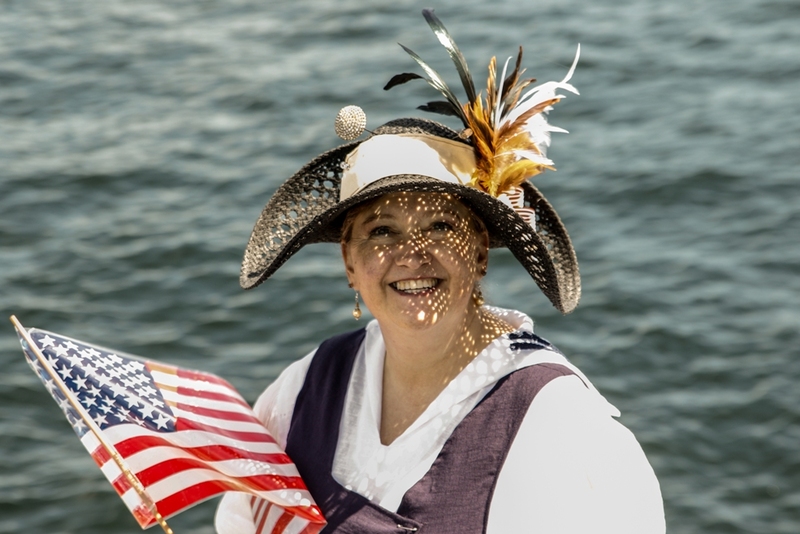 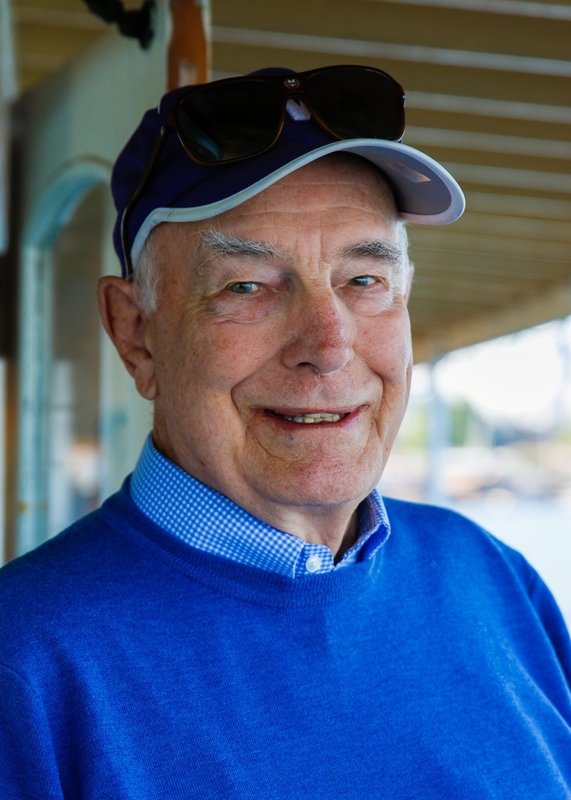 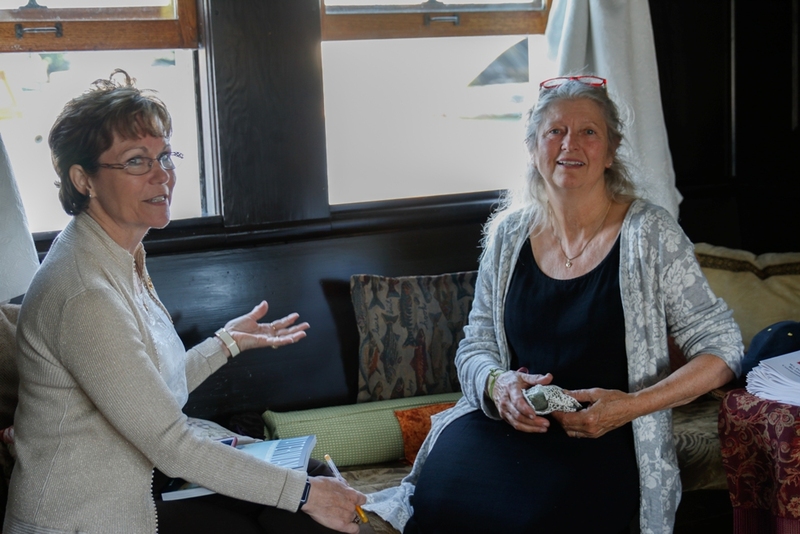 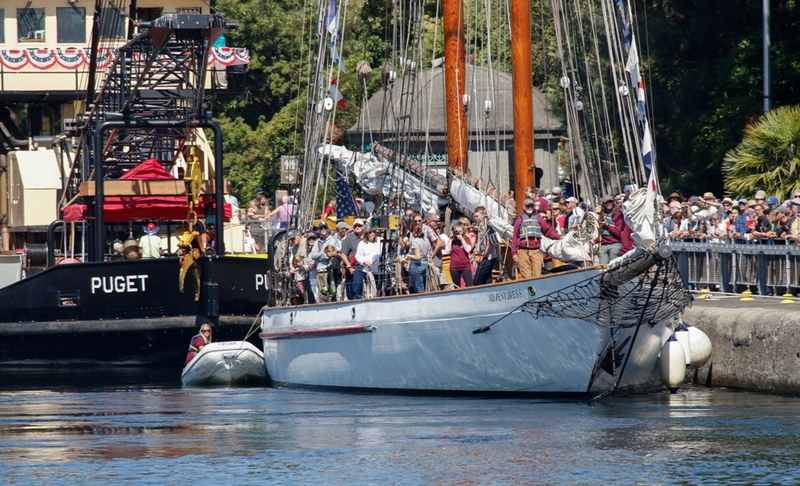 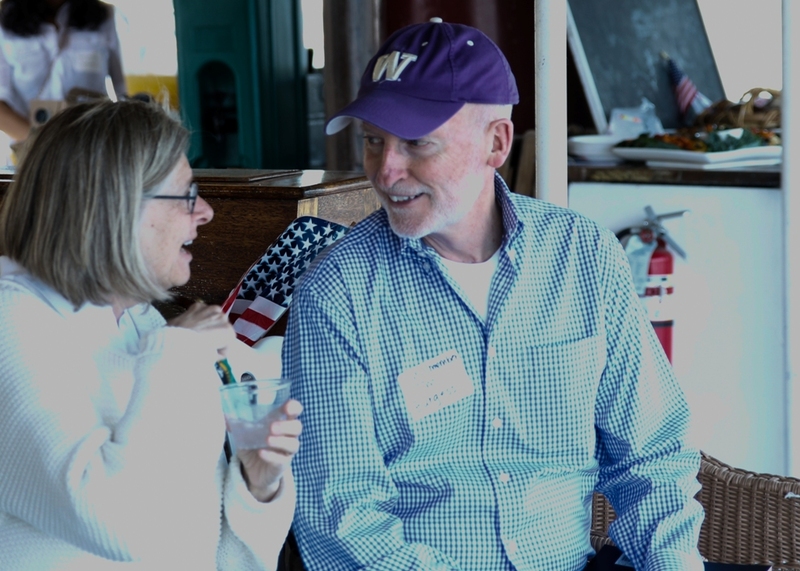 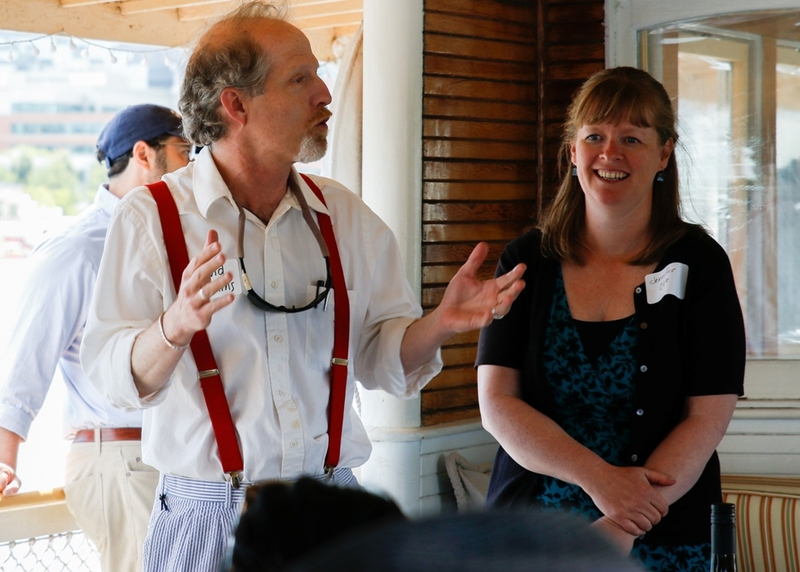 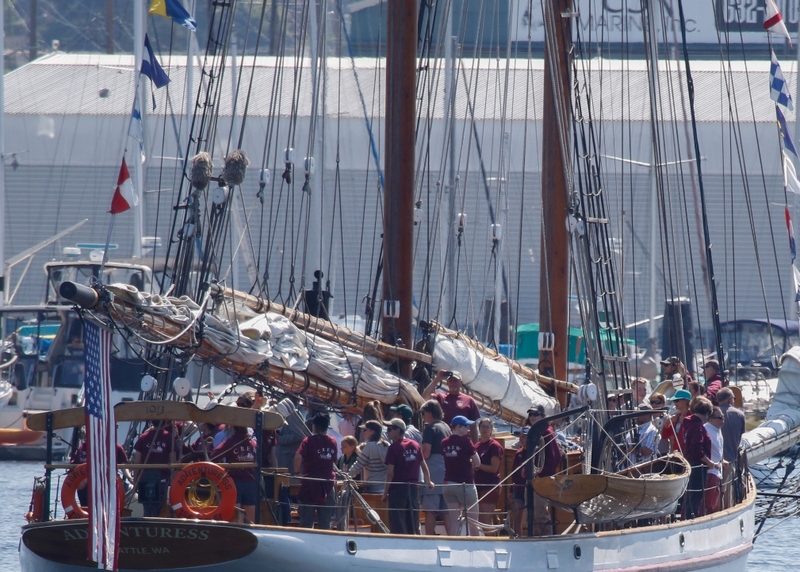 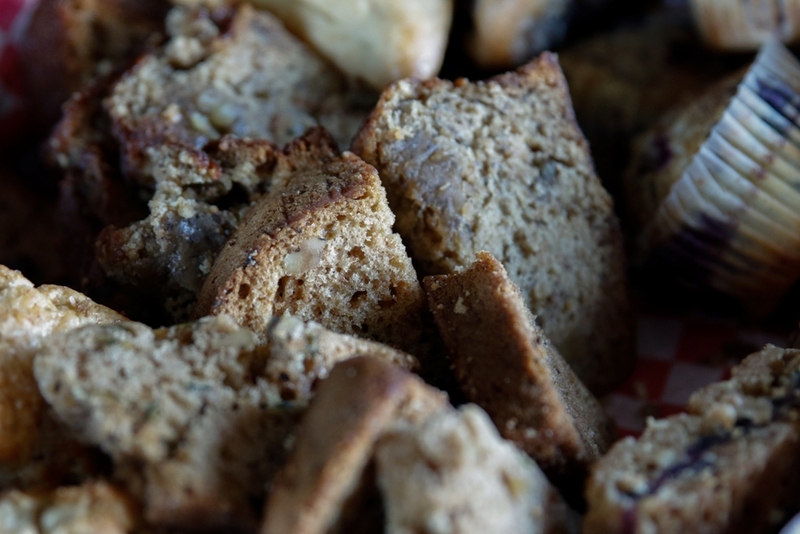 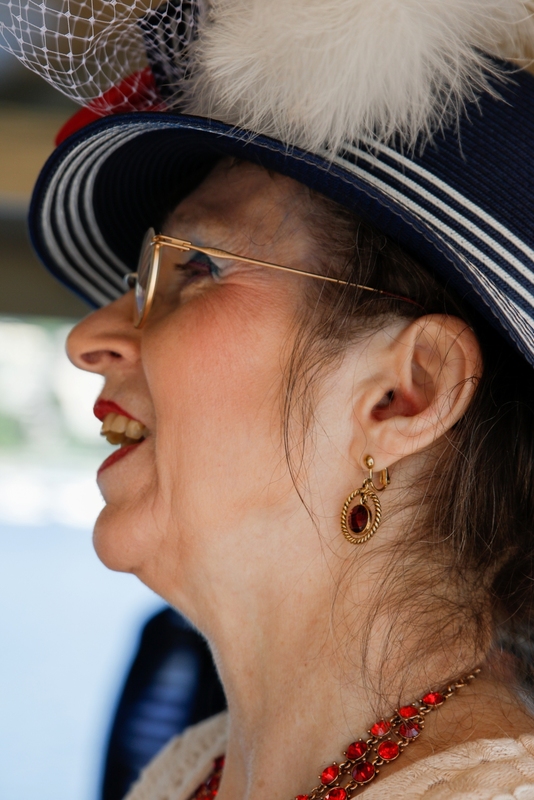 The following are the images captured on this glorious day as we lined up for the parade of boats, took a “turn around the lake,” nibbled on delicious offerings, listened to music and stories, finally returning to dockside to disembark. 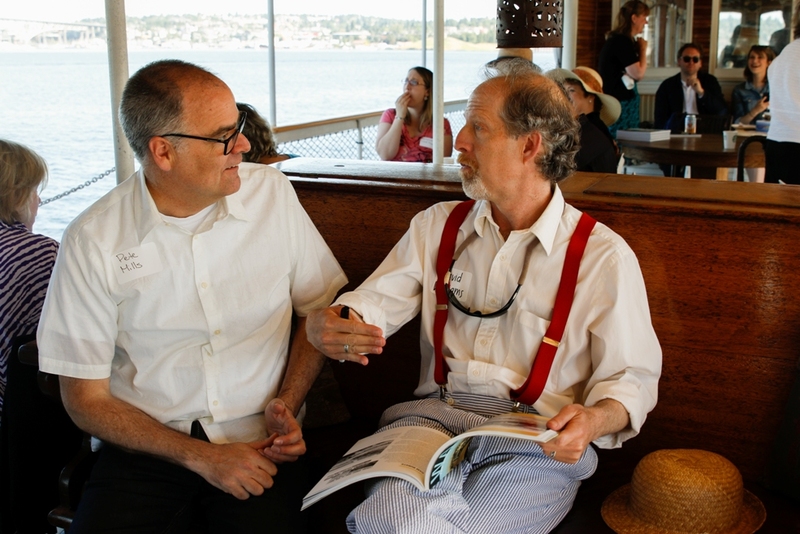 Enjoy the images from Imagine The World Media and see you YOU can recognize anyone. 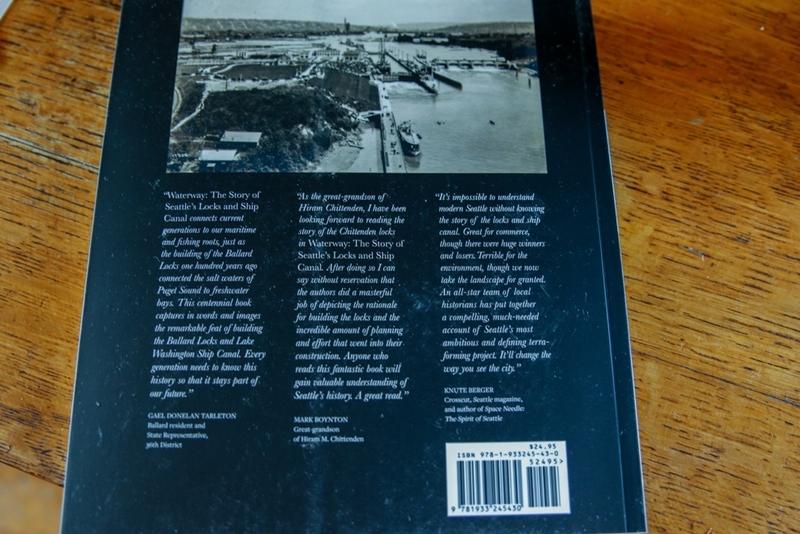 Click on the image to enlarge…. 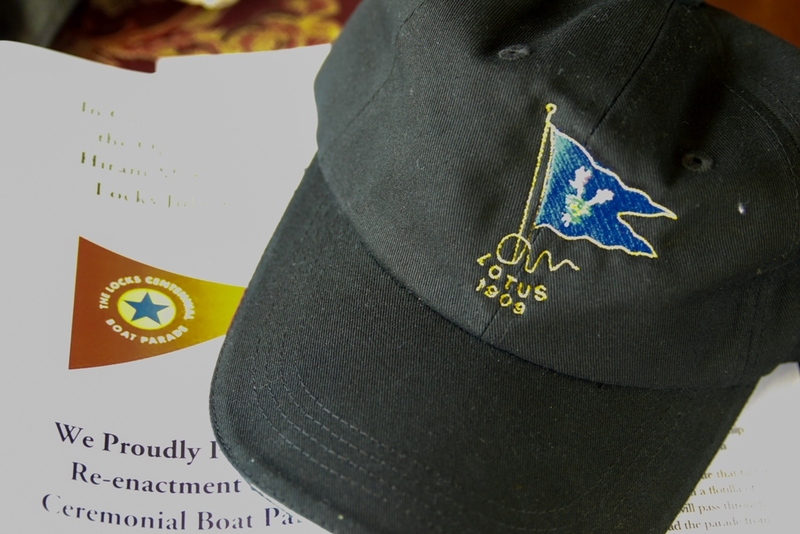 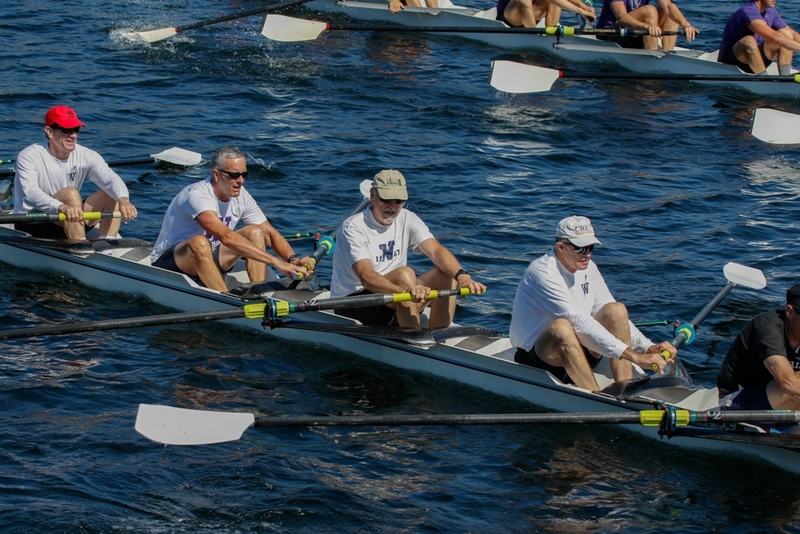 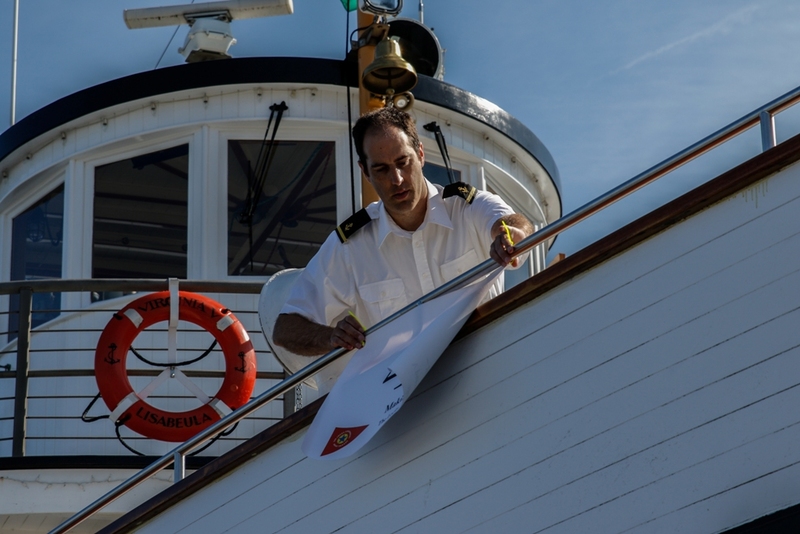 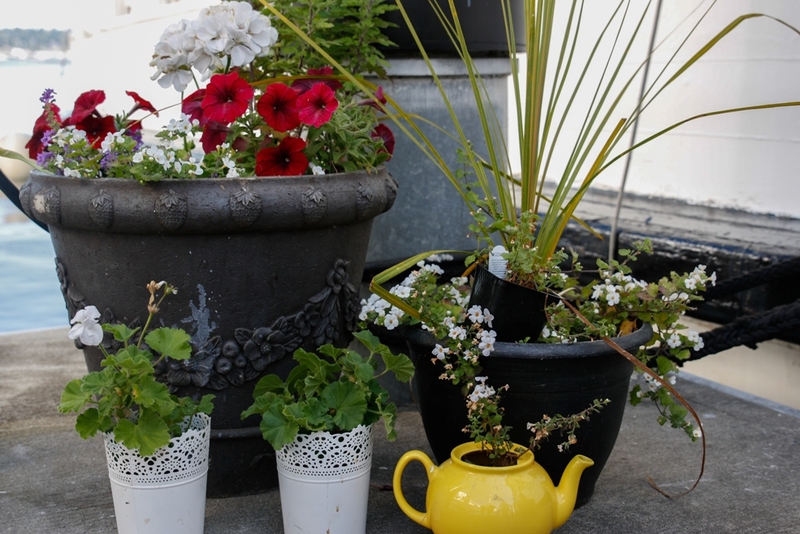 If you’d like to volunteer or donate to MV Lotus, please visit the webpage for more info. 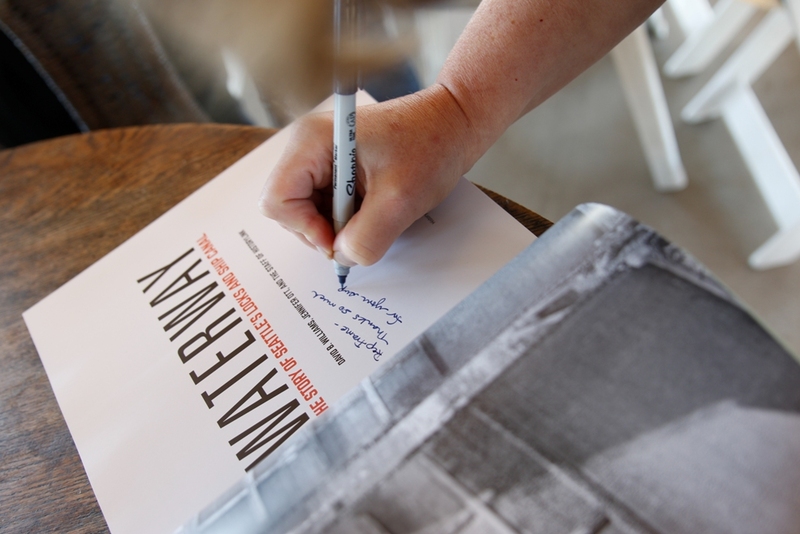 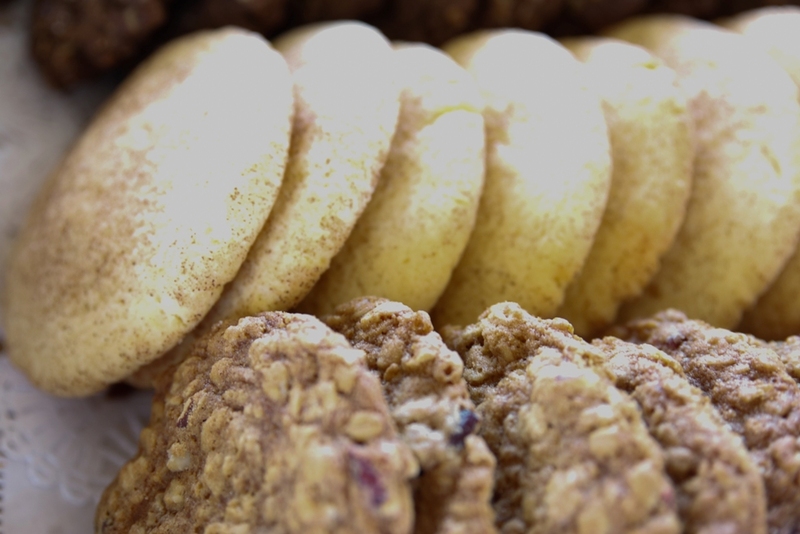 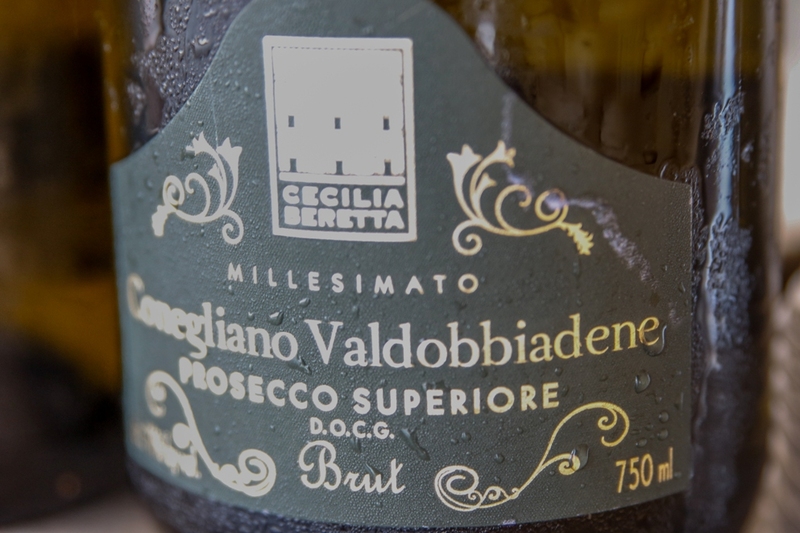 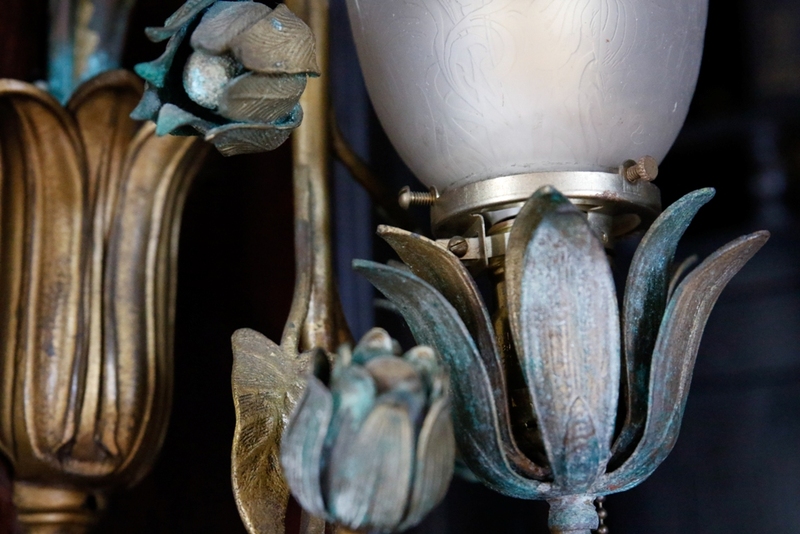 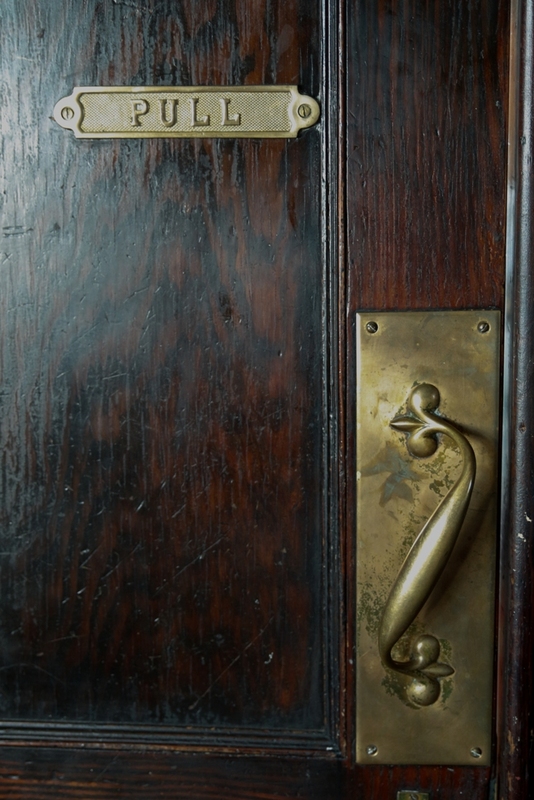 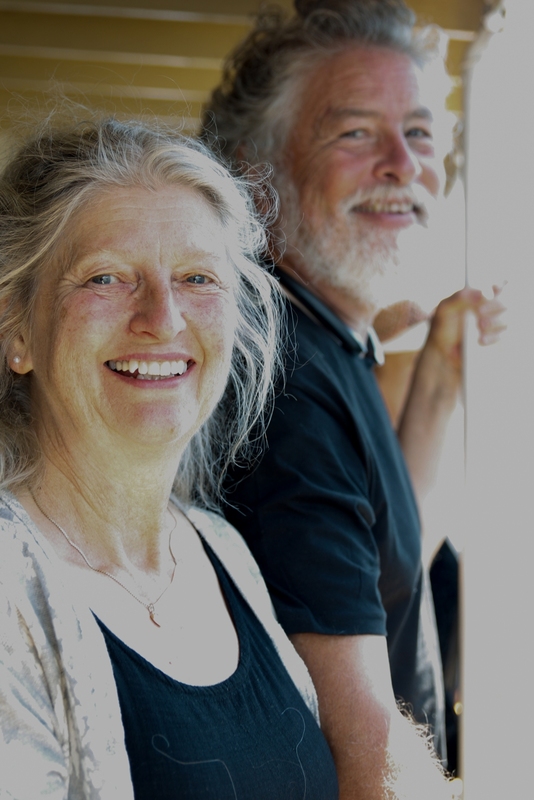 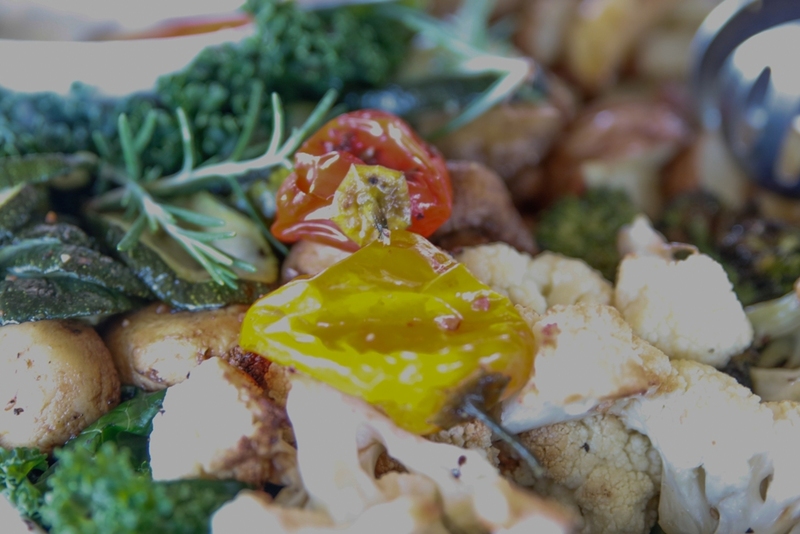 We look forward to seeing you in person soon….